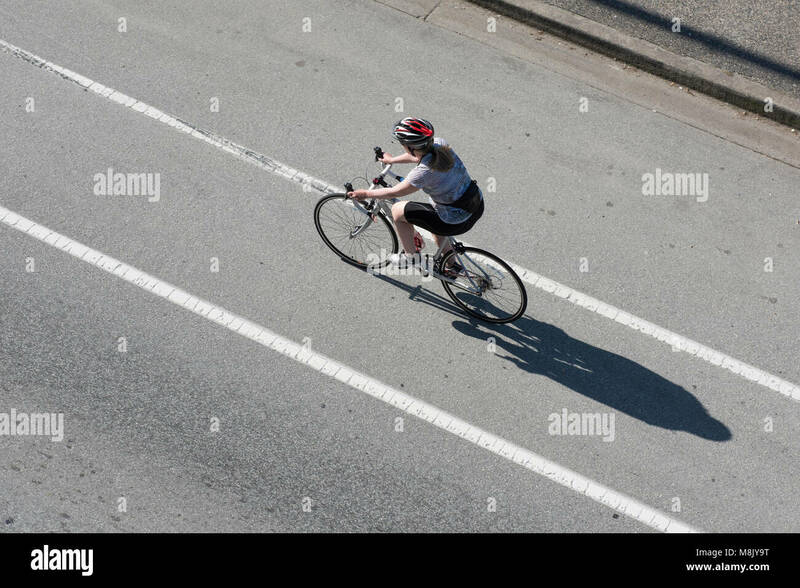 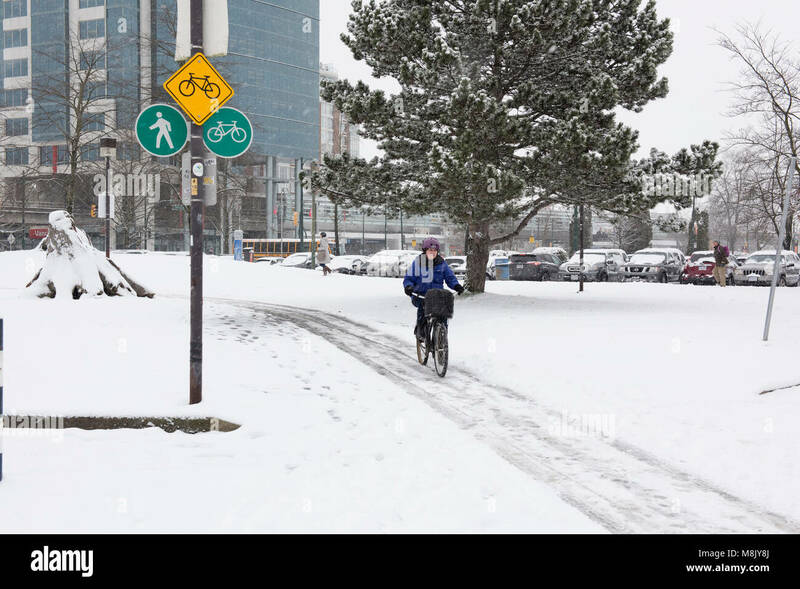 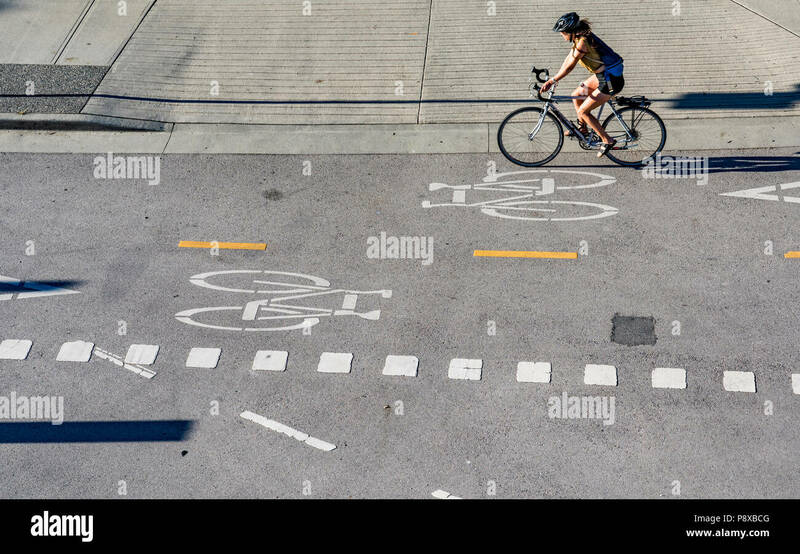 Cyclist using dedicated bike lane, Vancouver, British Columbia, Canada. 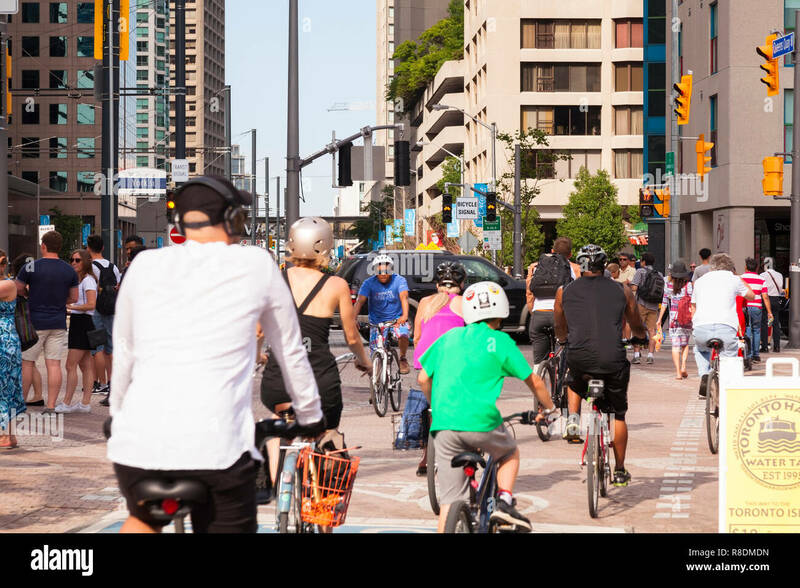 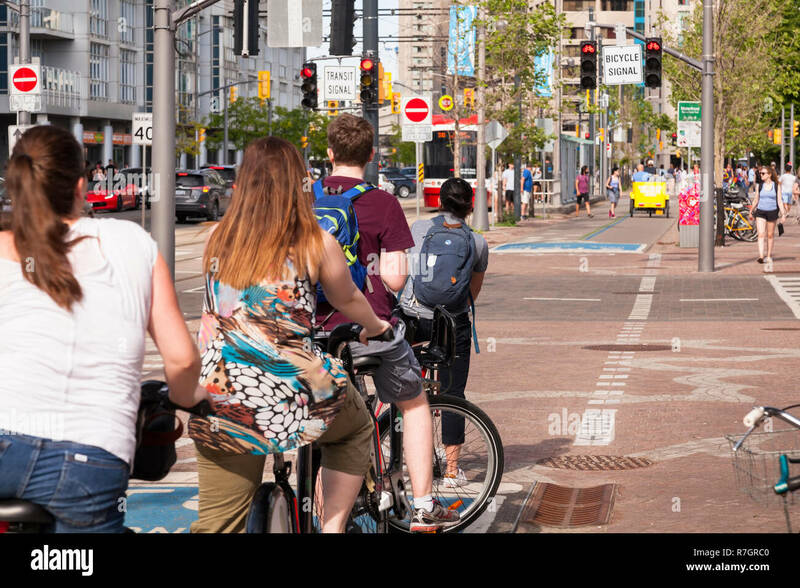 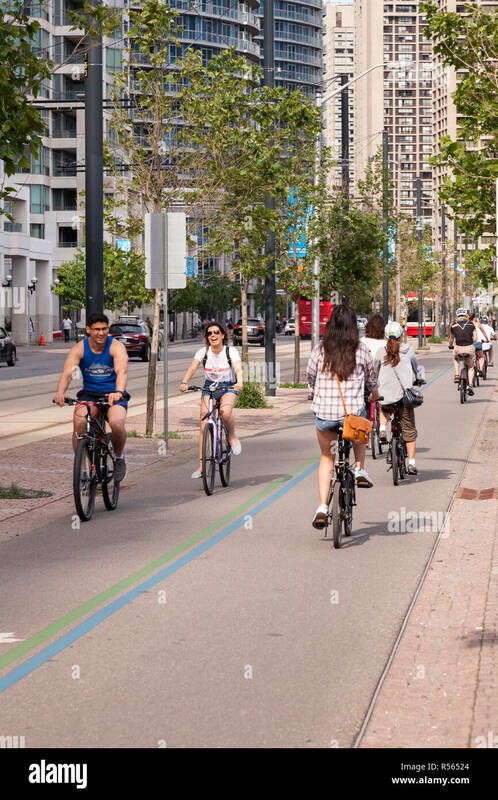 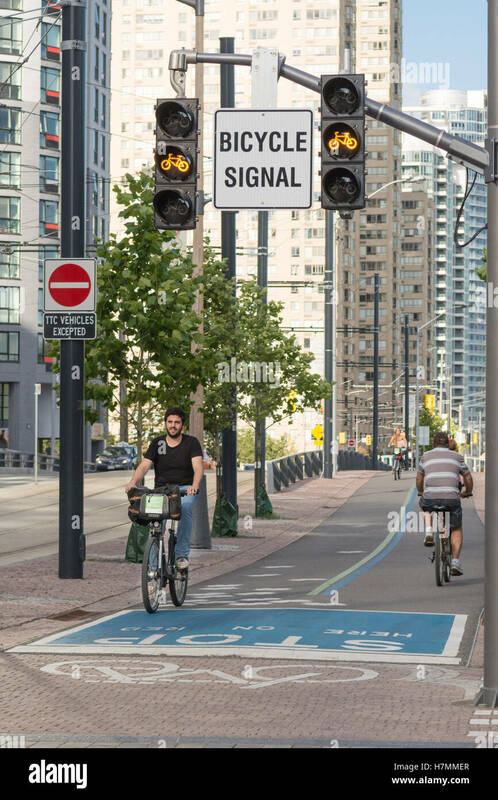 Cyclists using a bike lane on the Martin Goodman Trail that follows Toronto's waterfront on Queens Quay. 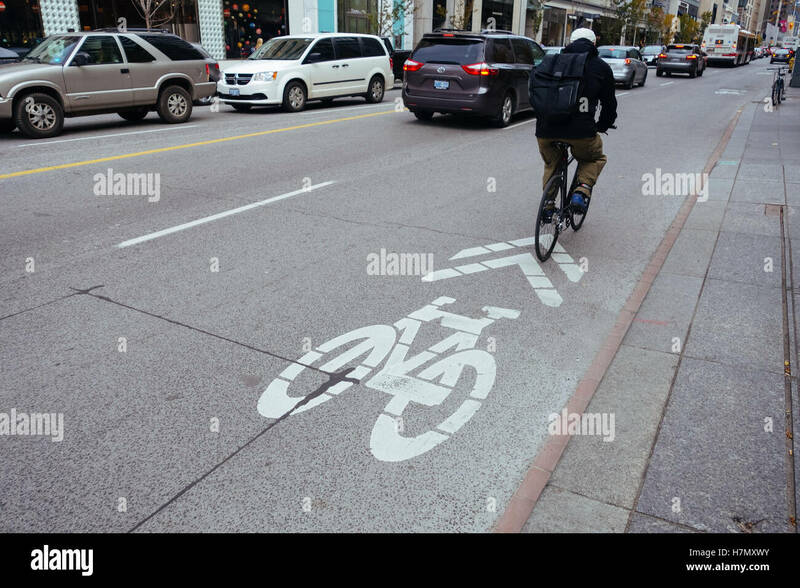 City of Toronto, Ontario, Canada. 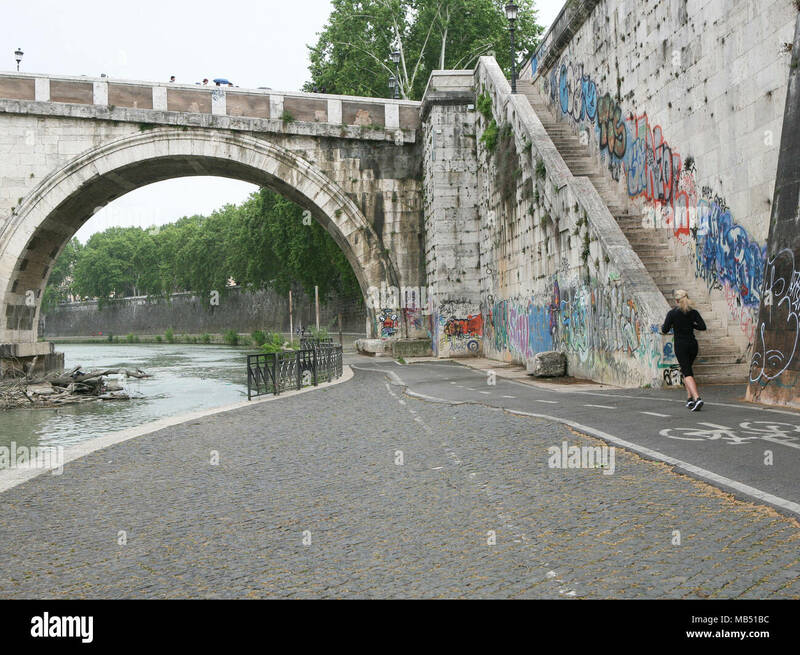 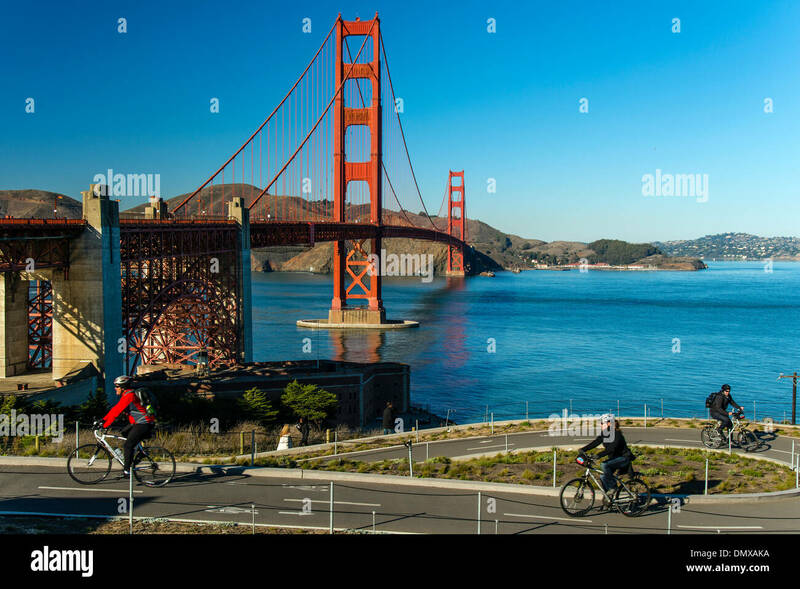 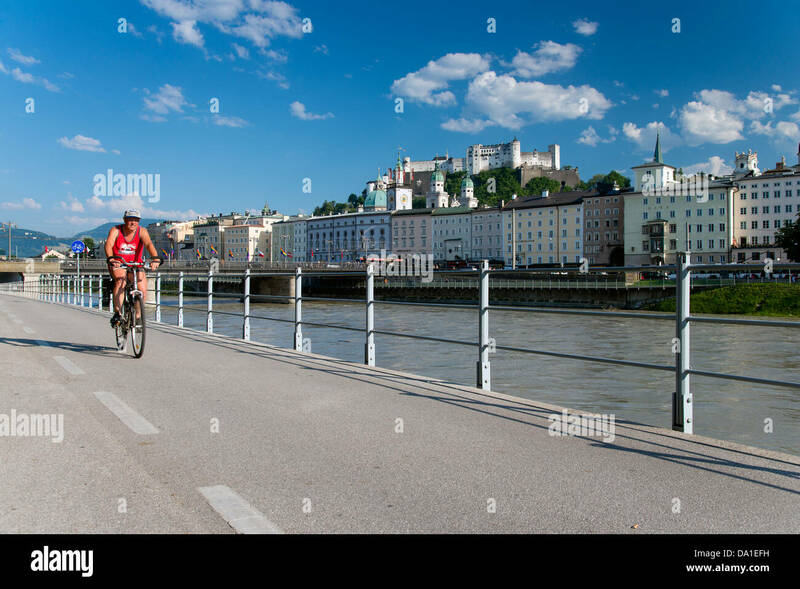 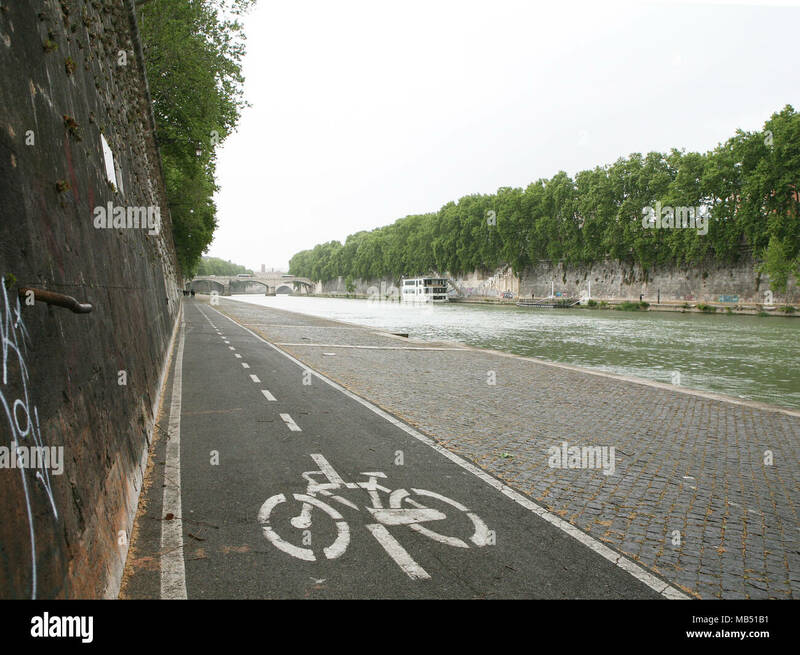 Bike lane and river Arlanzon. 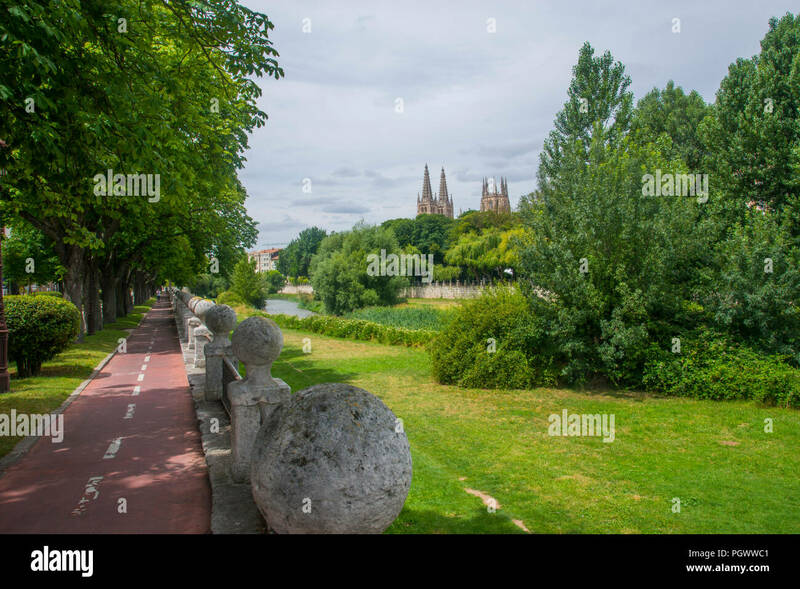 Burgos, Spain. 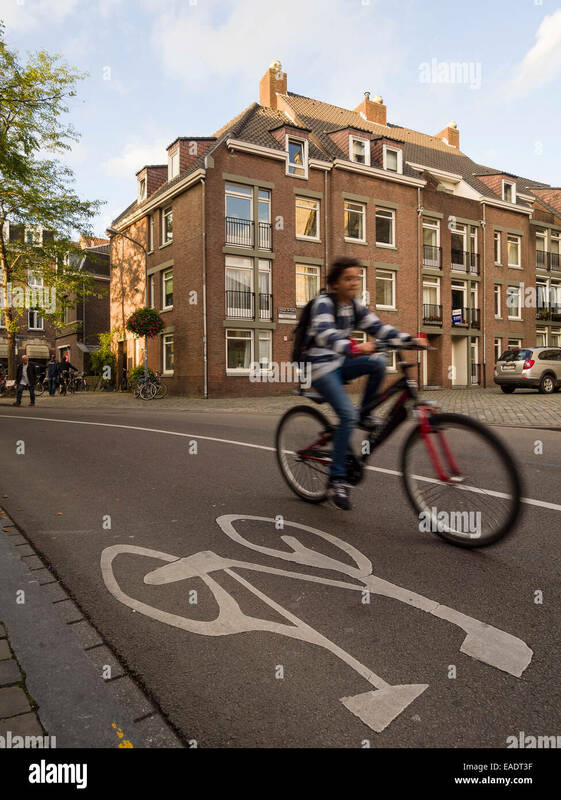 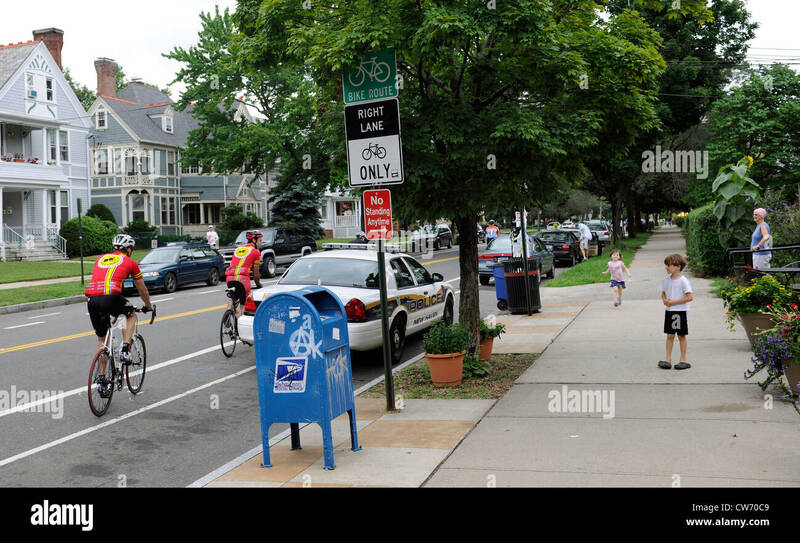 Boy watches bicycle riders in bike lane roll by. 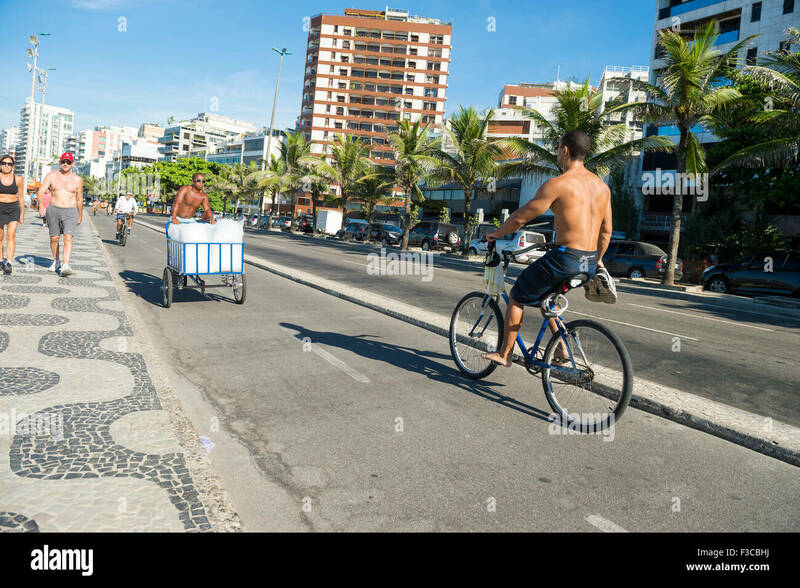 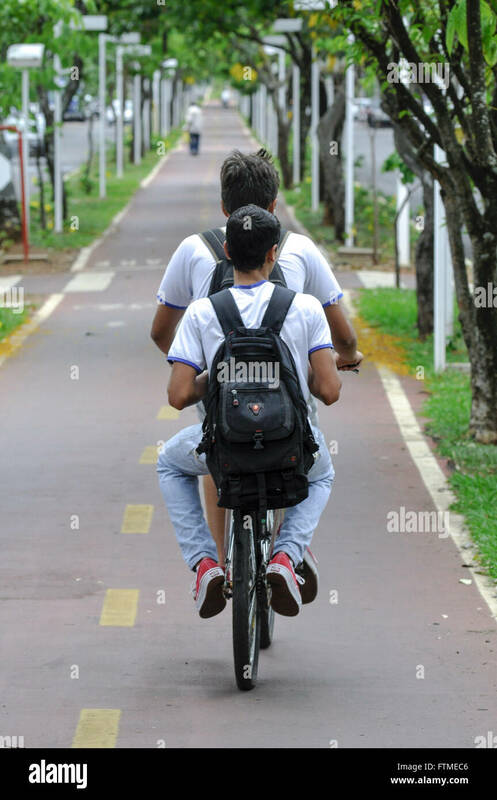 RIO DE JANEIRO, BRAZIL - FEBRUARY 22, 2014: Cyclist shares the bike lane with vendor delivering bags of fresh ice in Ipanema. 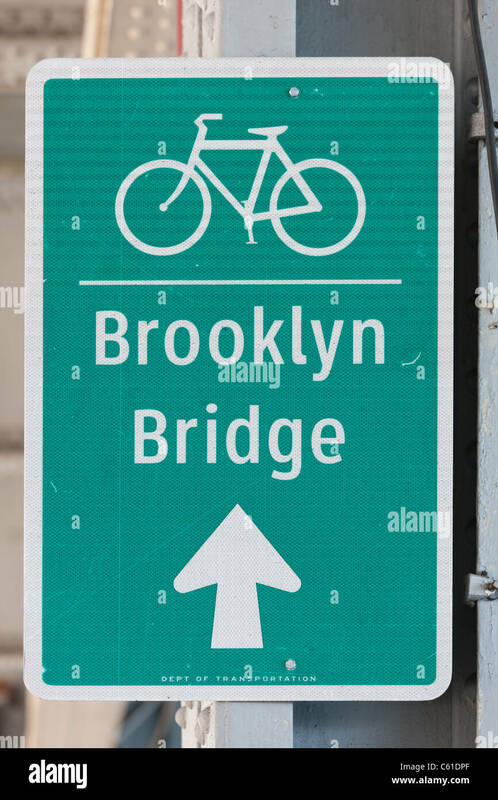 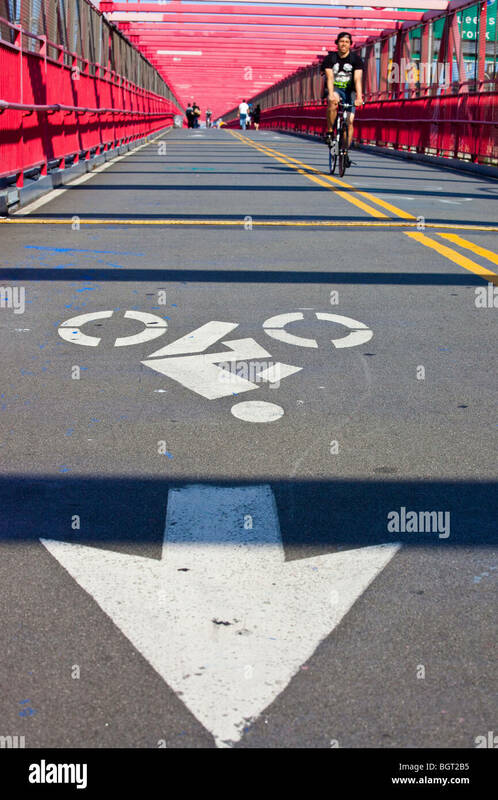 A sign directs cyclists to the bike lane across the Brooklyn Bridge. 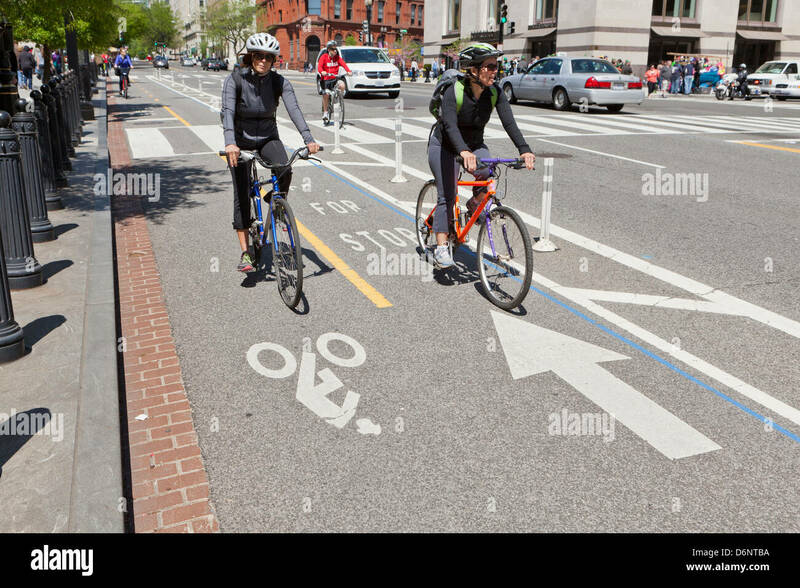 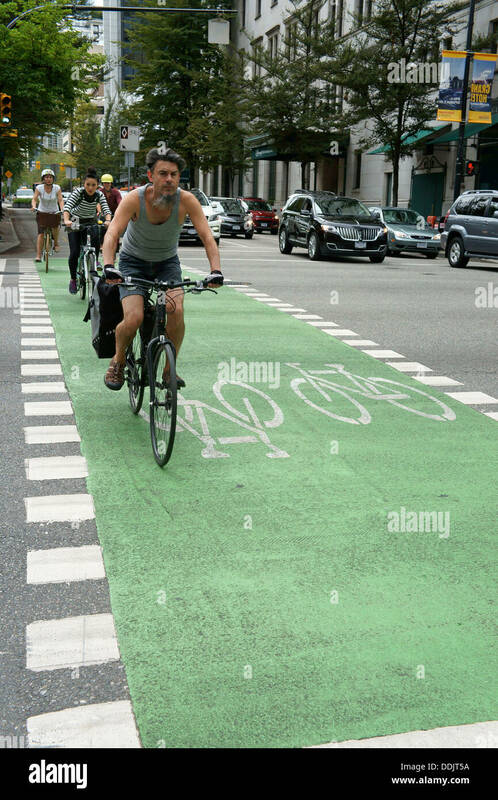 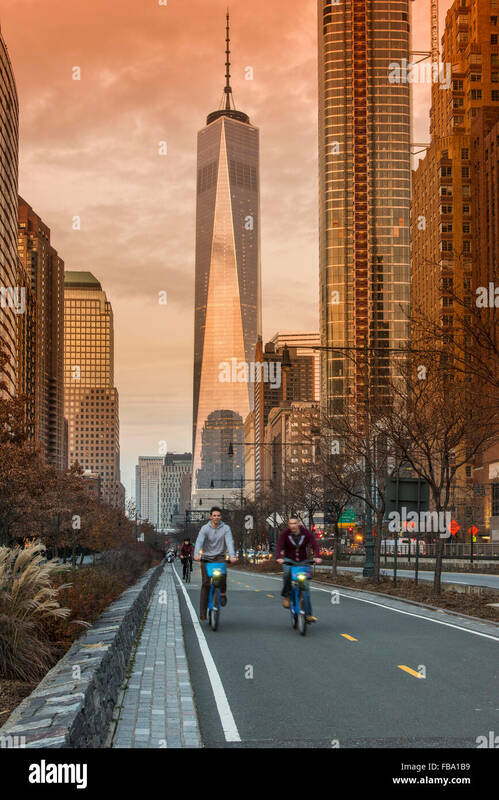 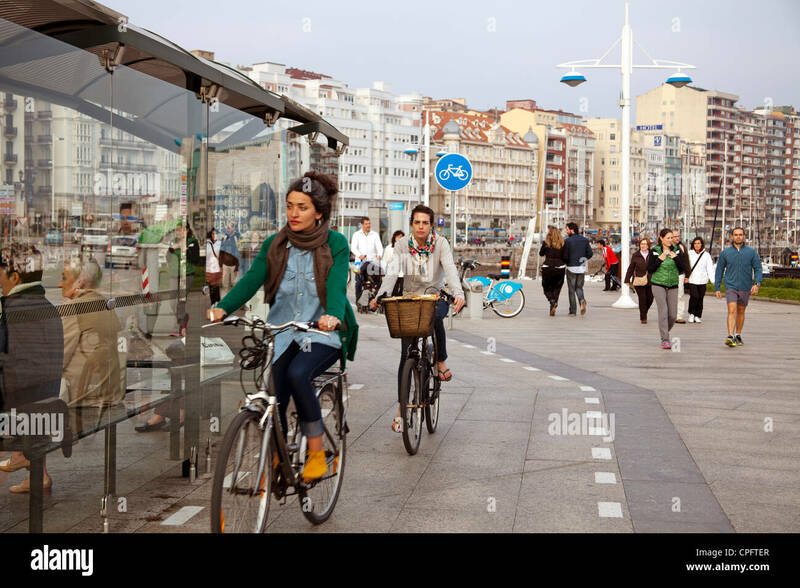 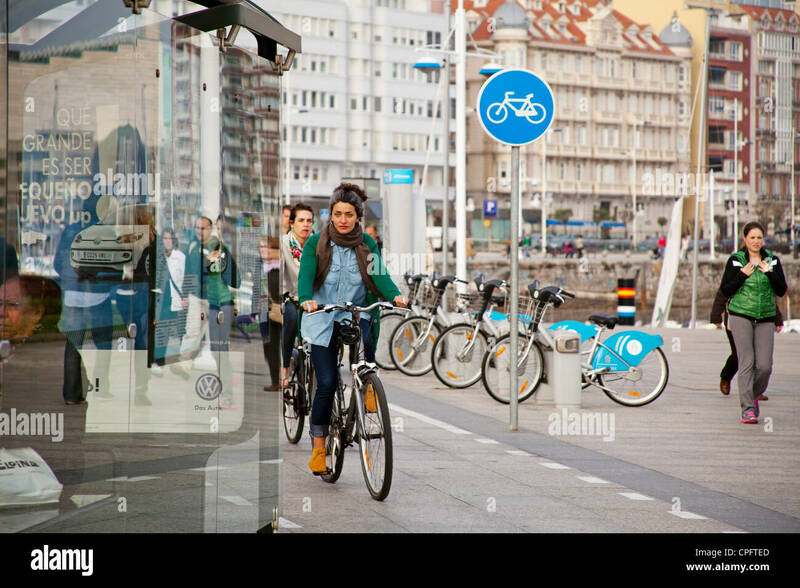 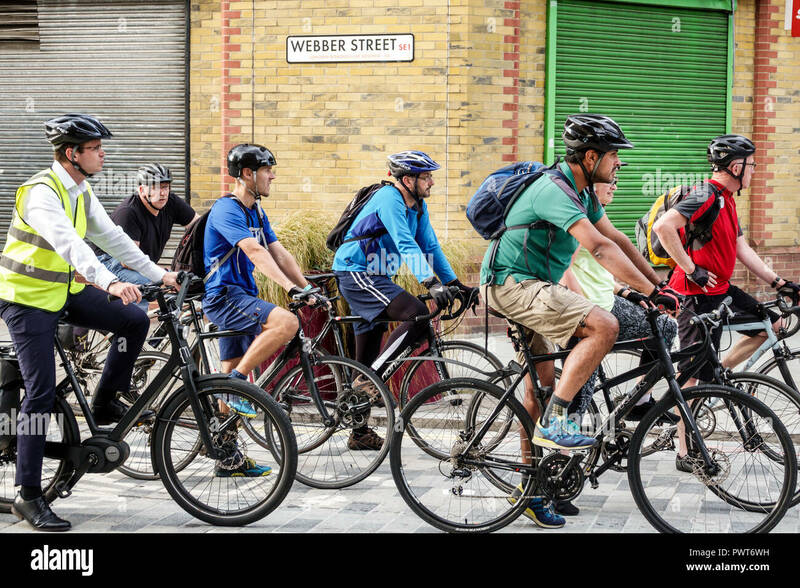 Bicycle riders in bike lane on city street. 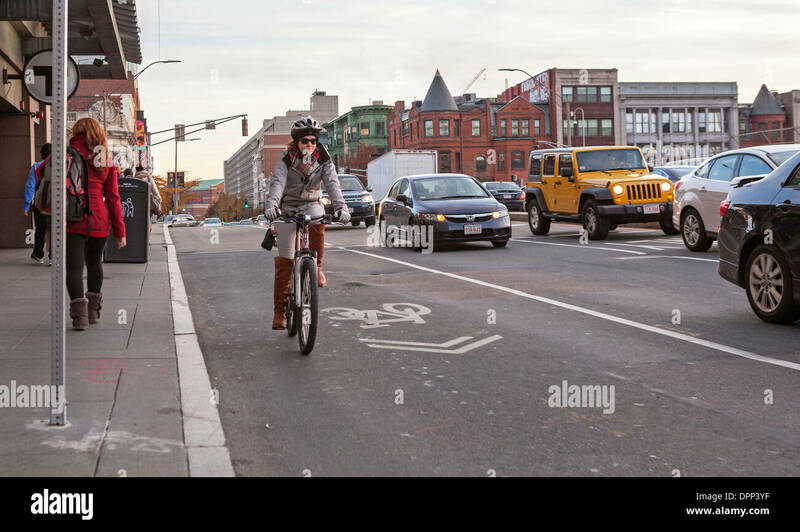 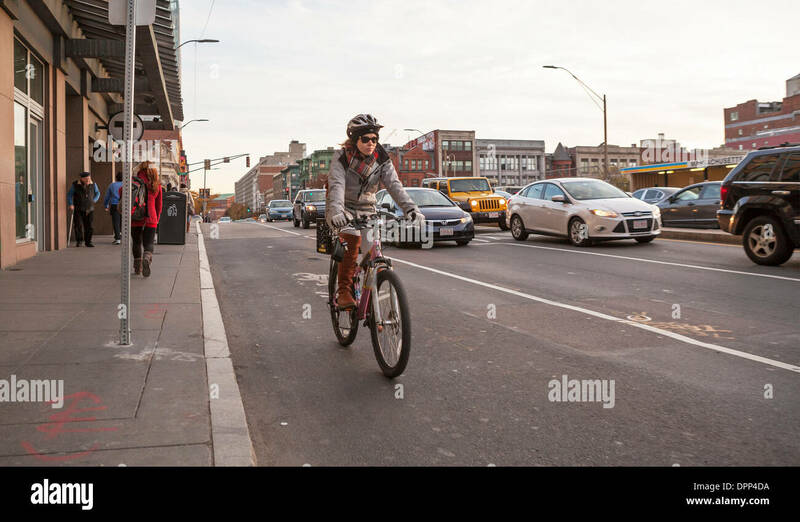 A woman rides her bicycle in a designated bike lane in Boston. 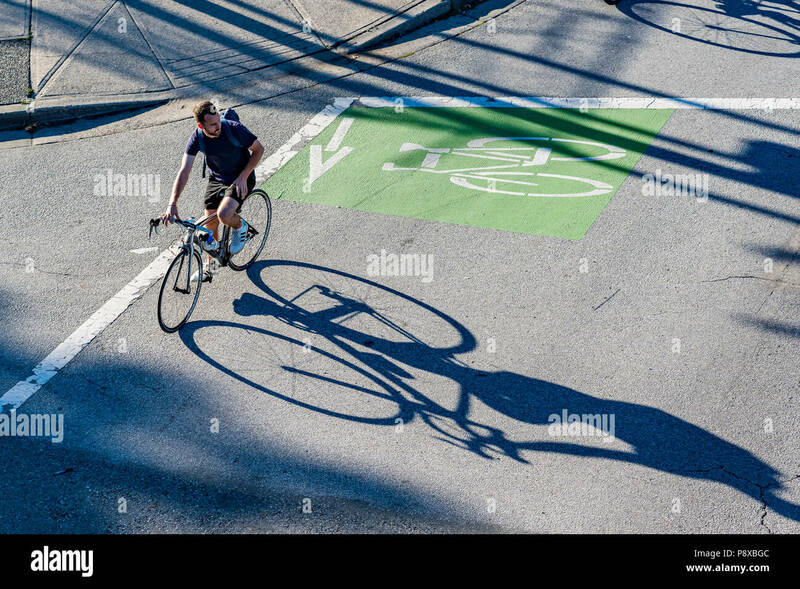 Bicyclist as seen from above traveling on the street via a bike lane, Vancouver City. 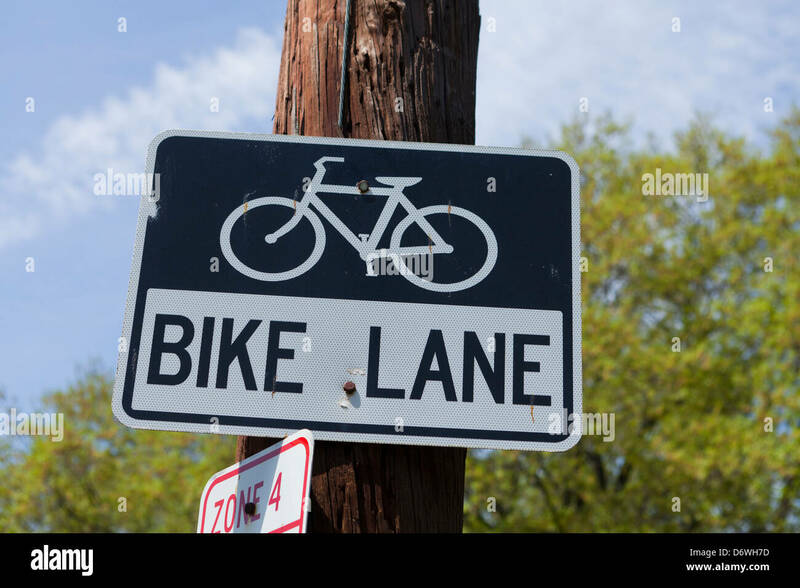 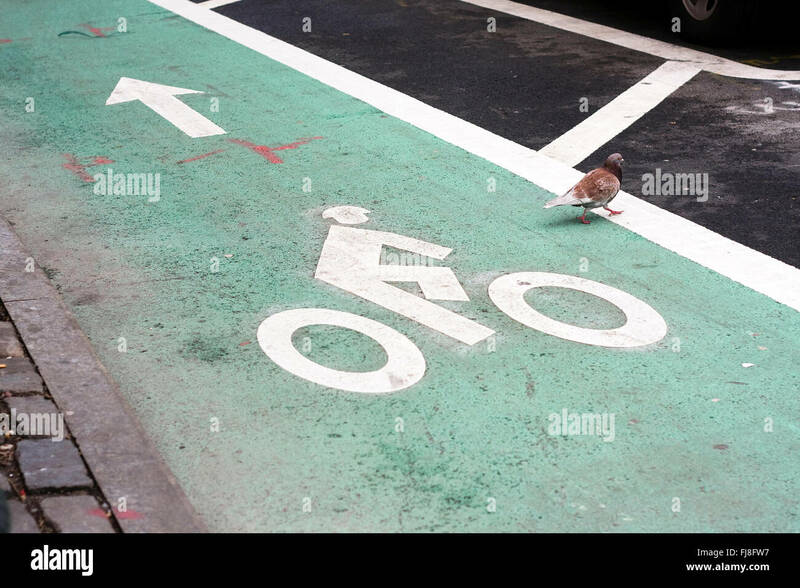 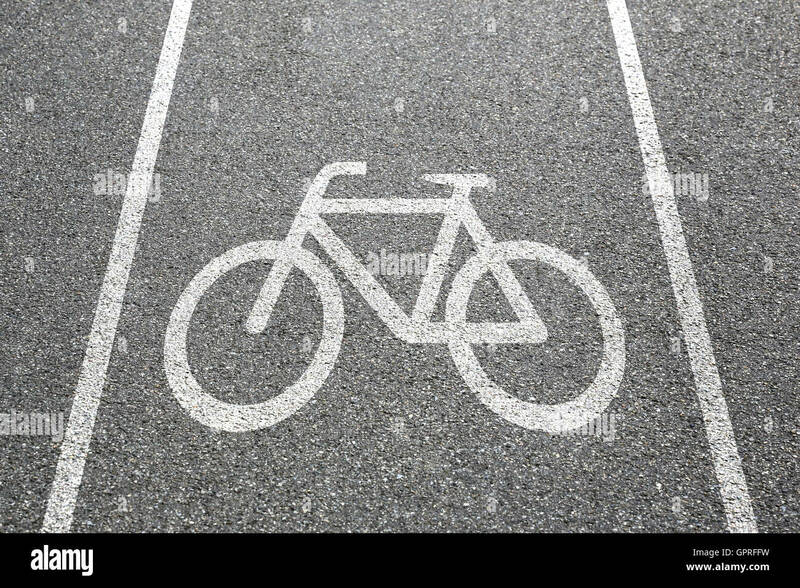 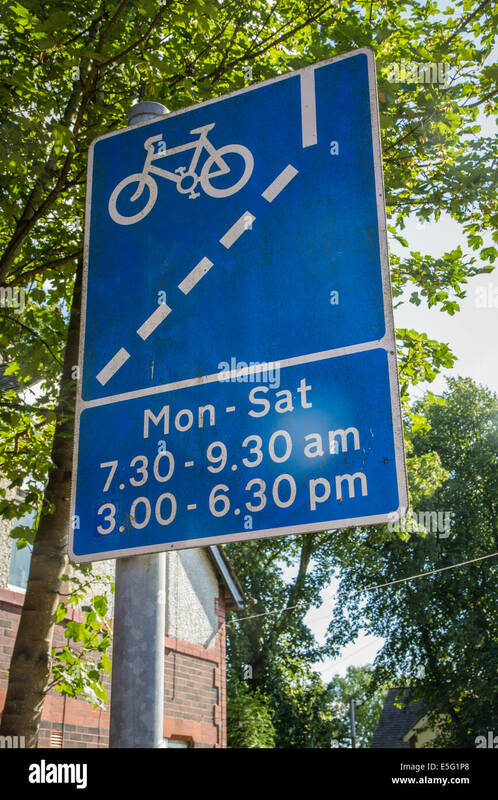 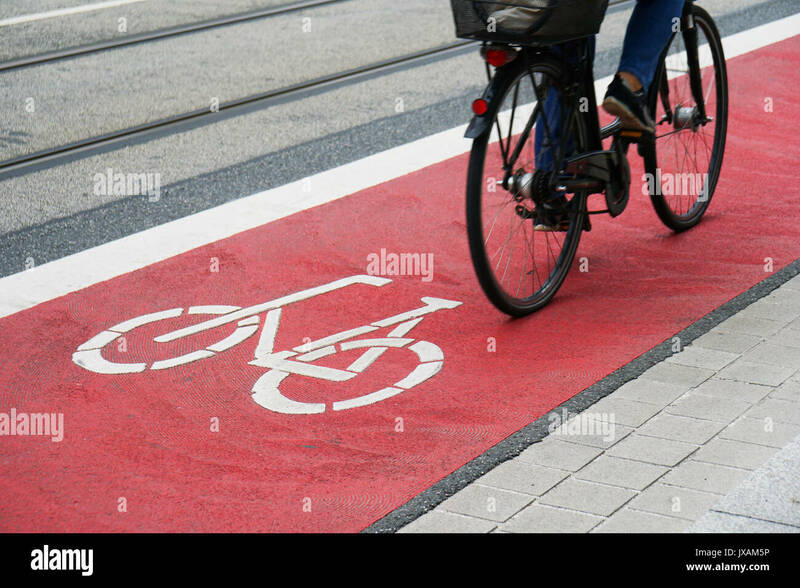 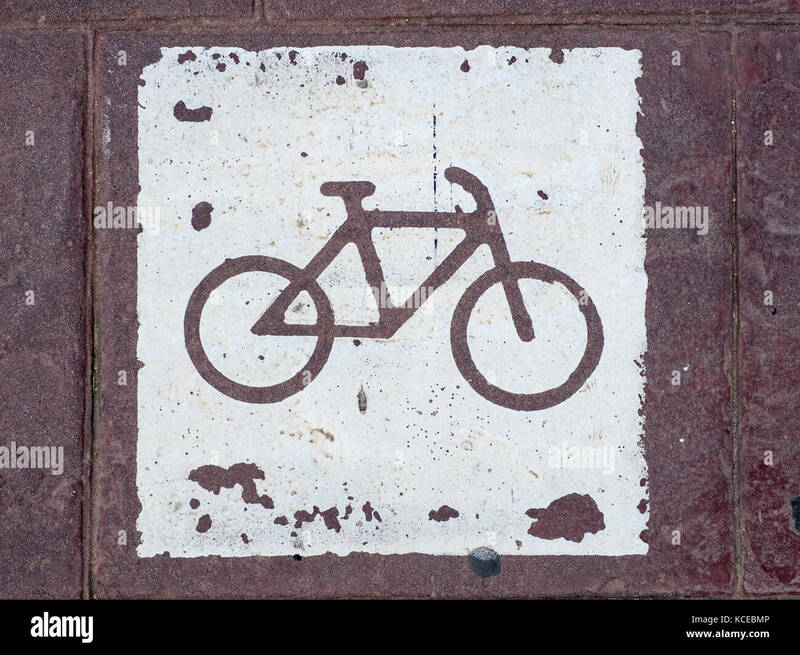 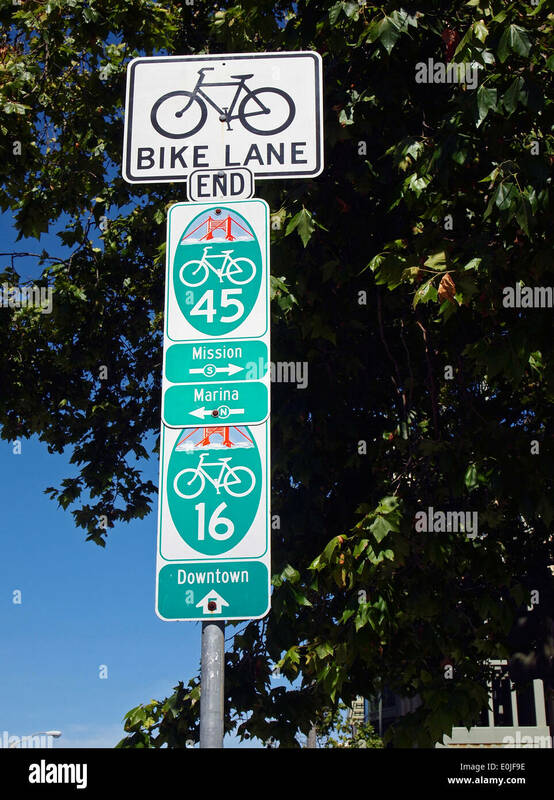 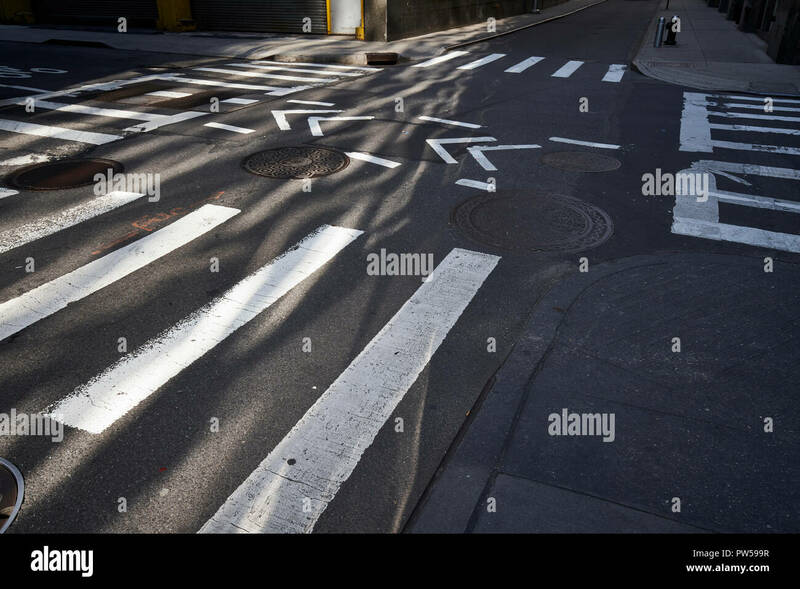 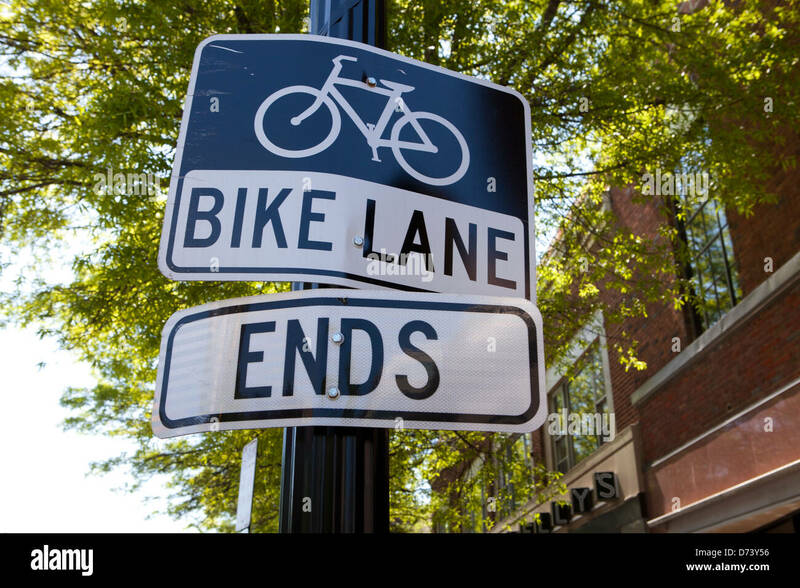 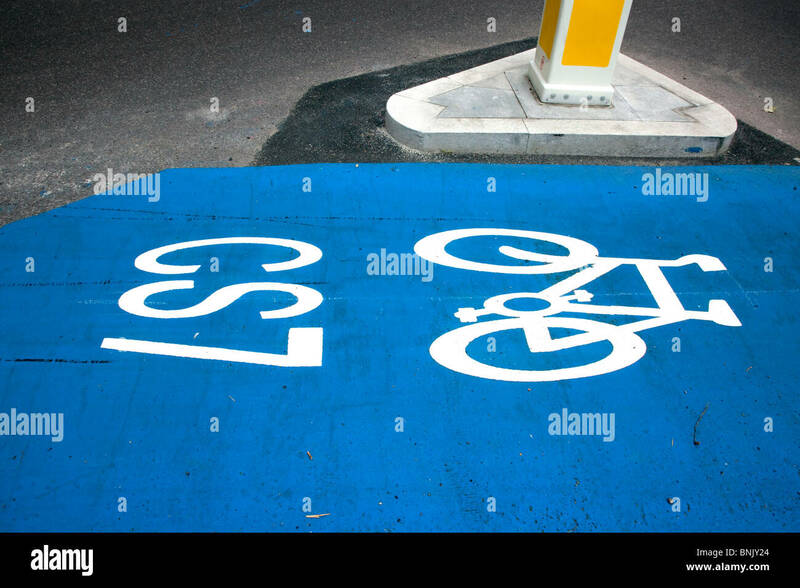 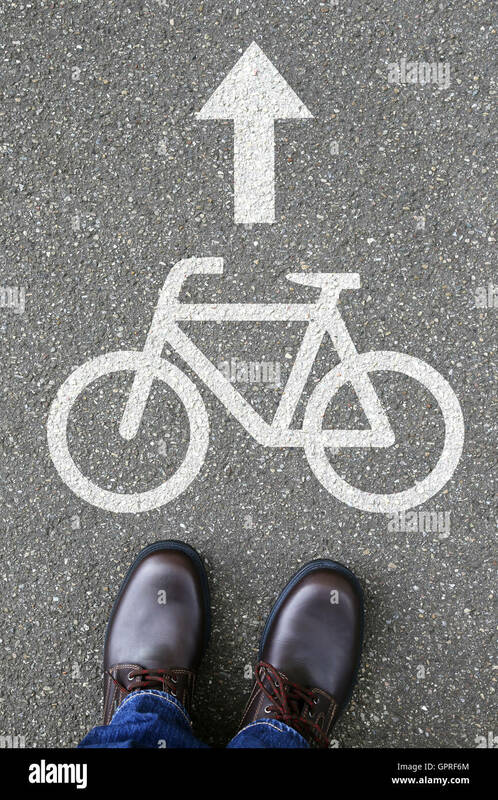 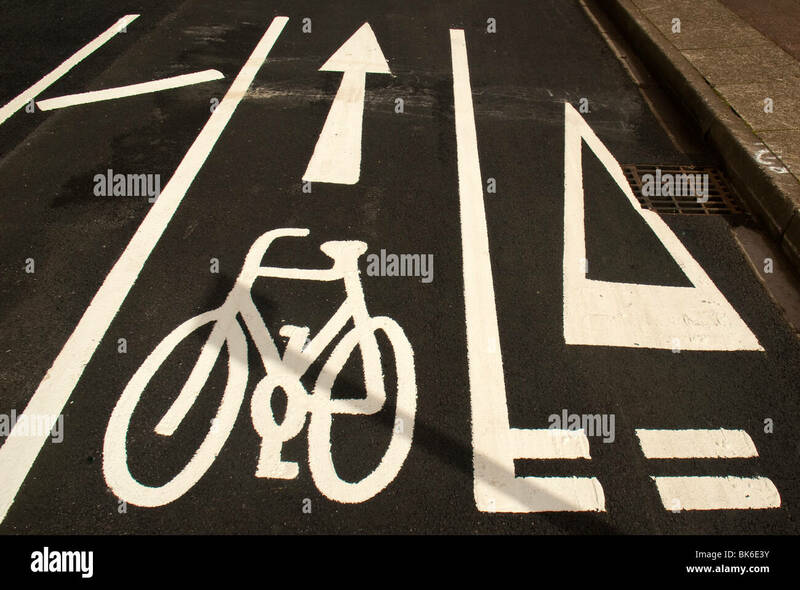 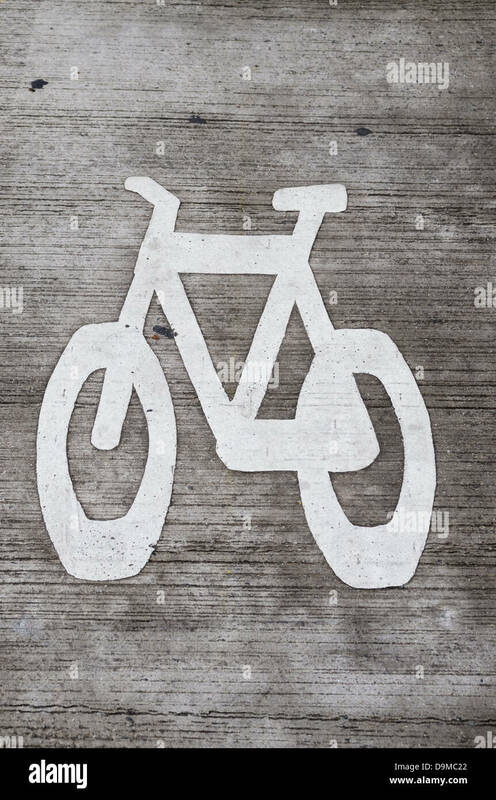 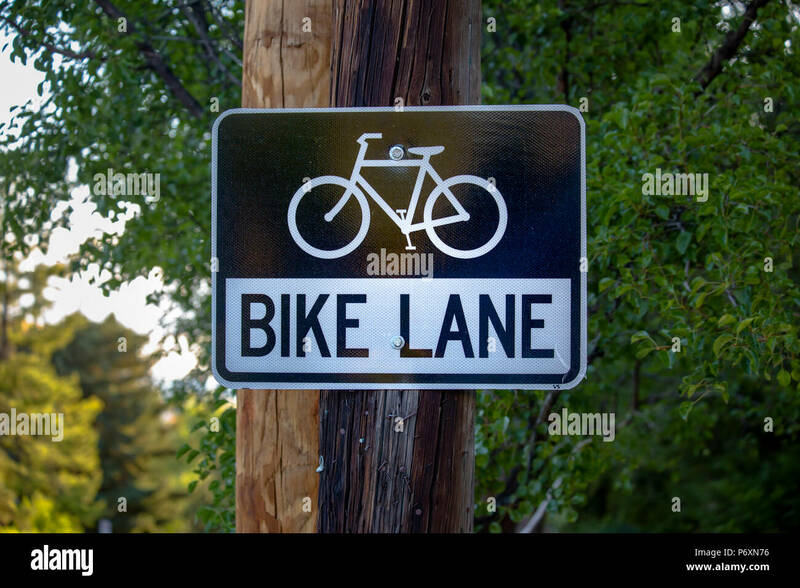 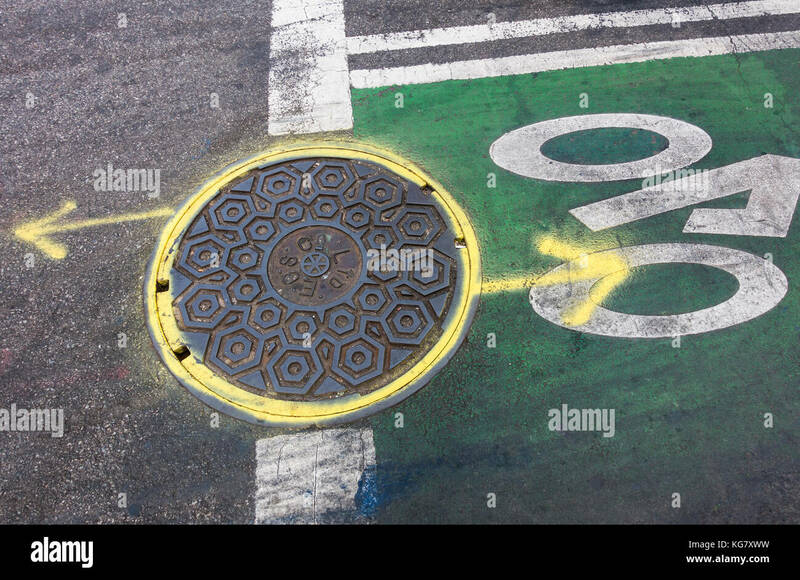 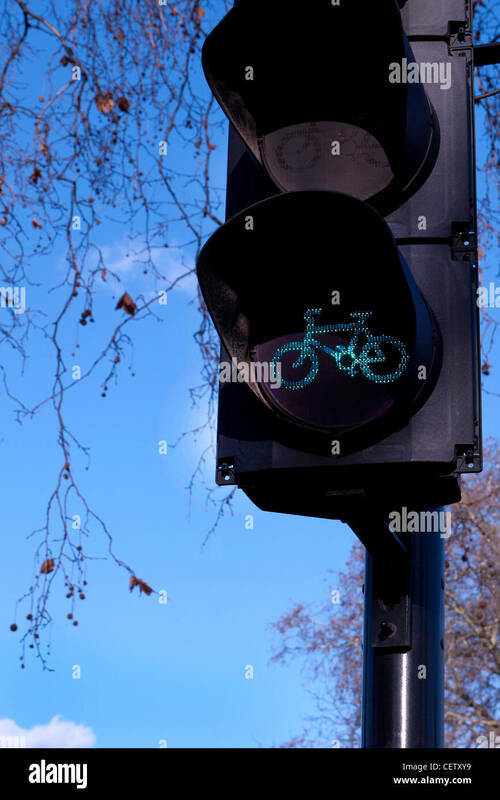 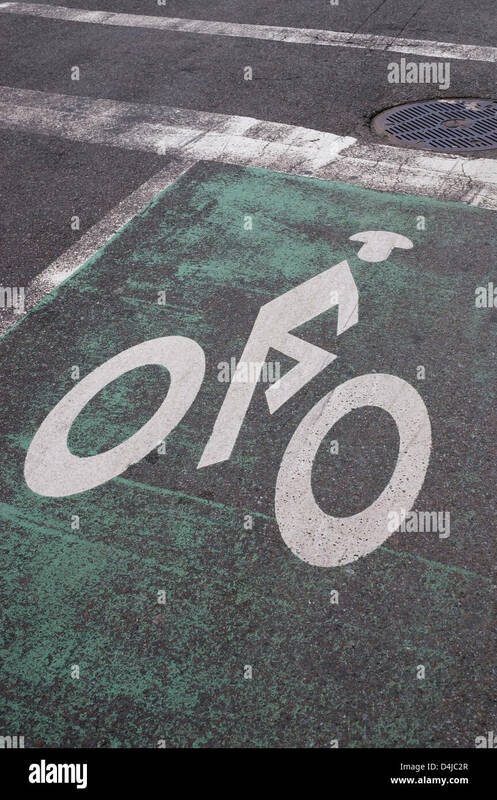 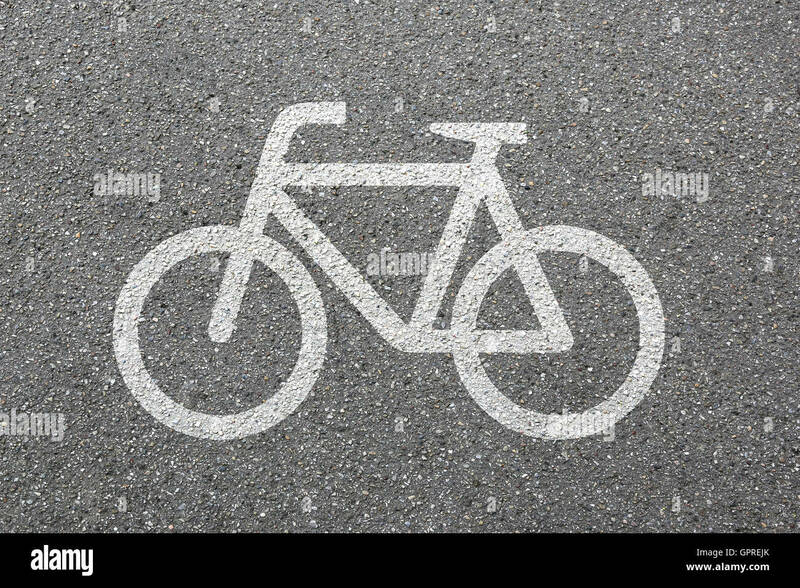 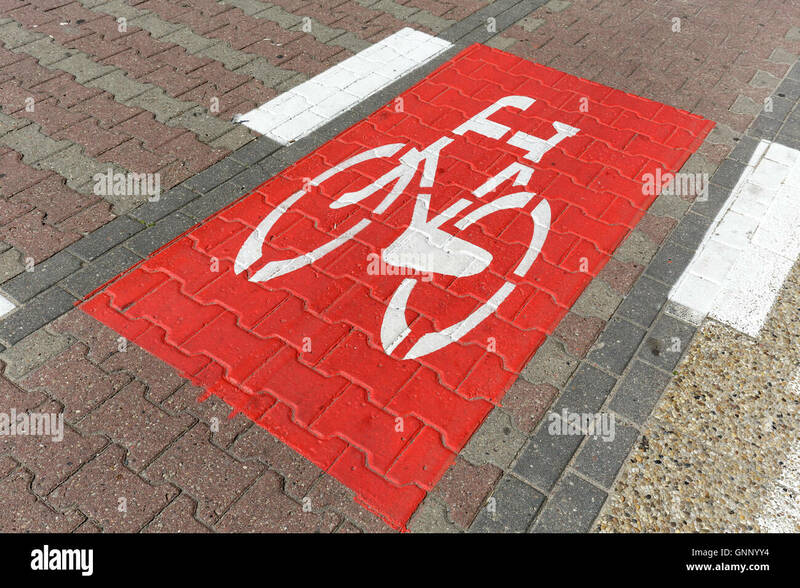 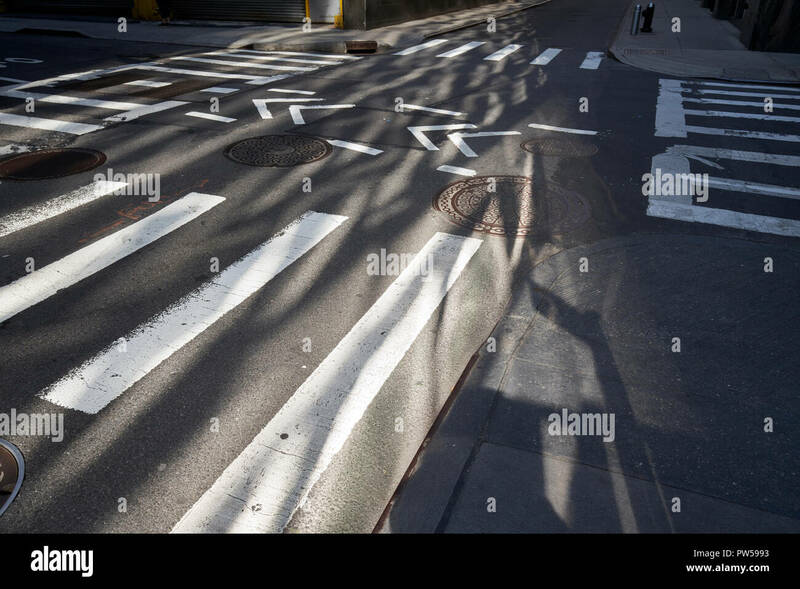 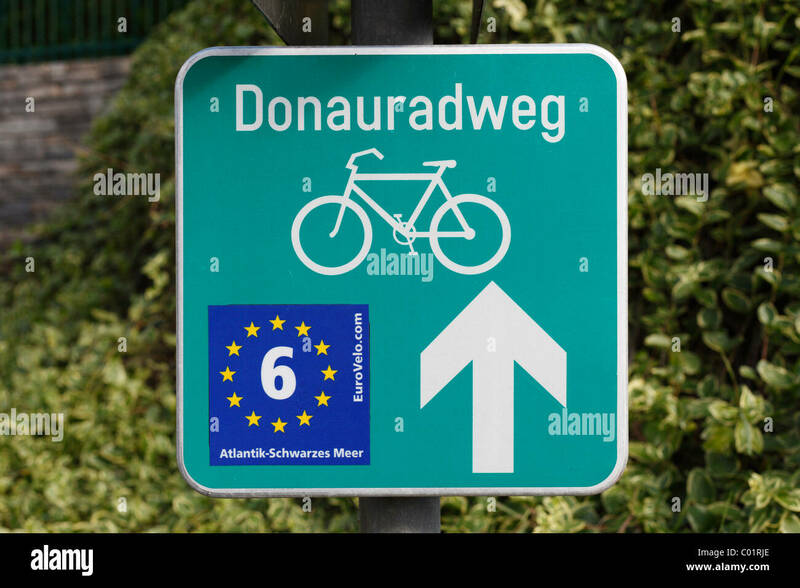 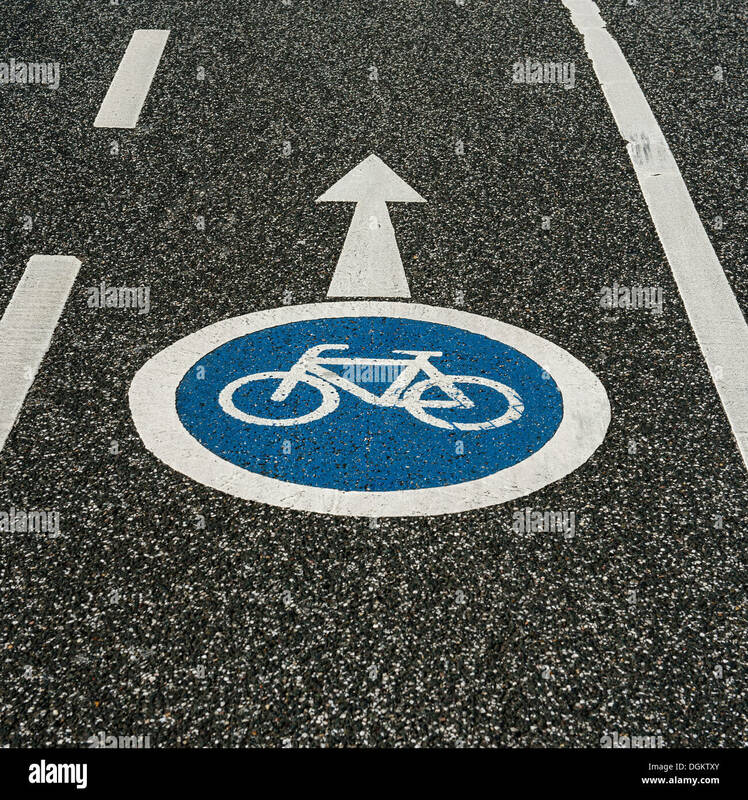 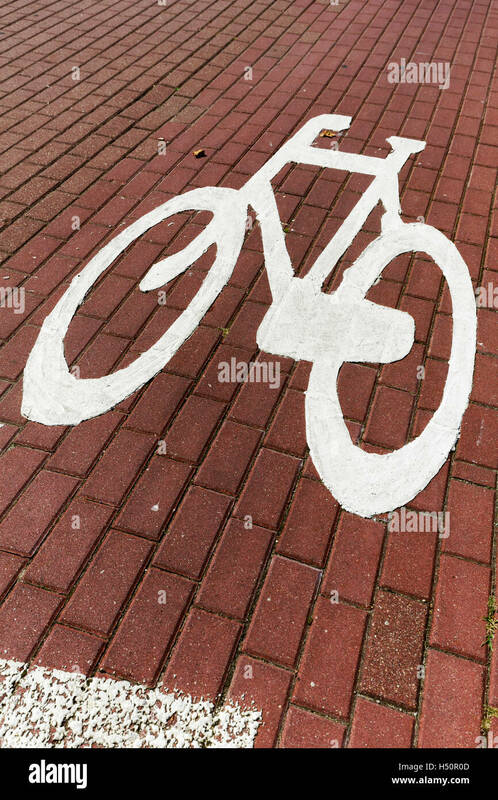 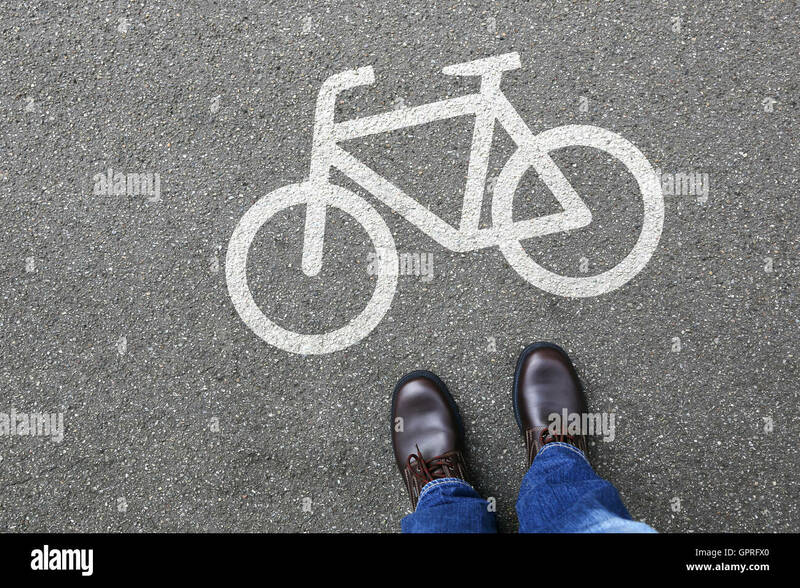 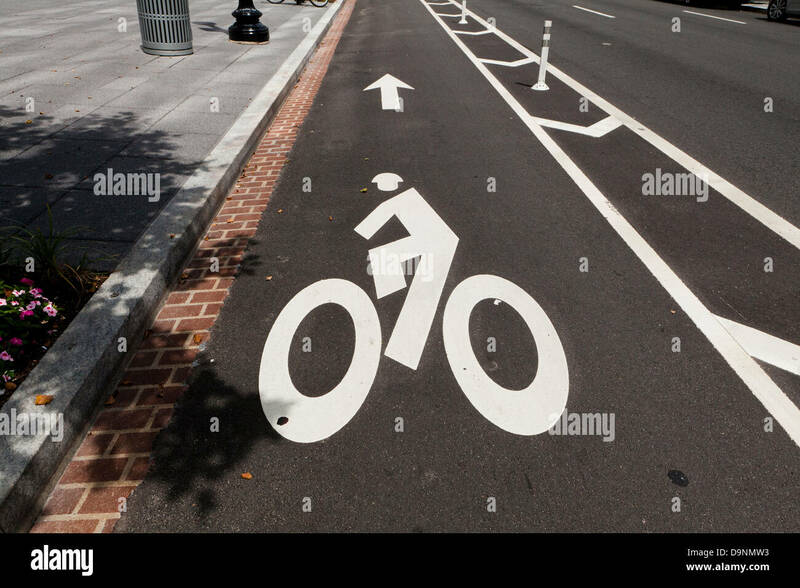 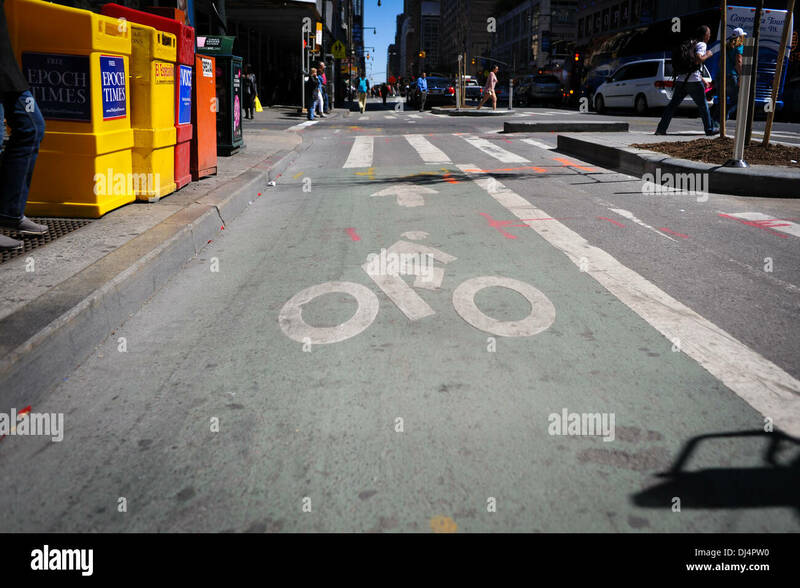 Bike lane symbol on city street. 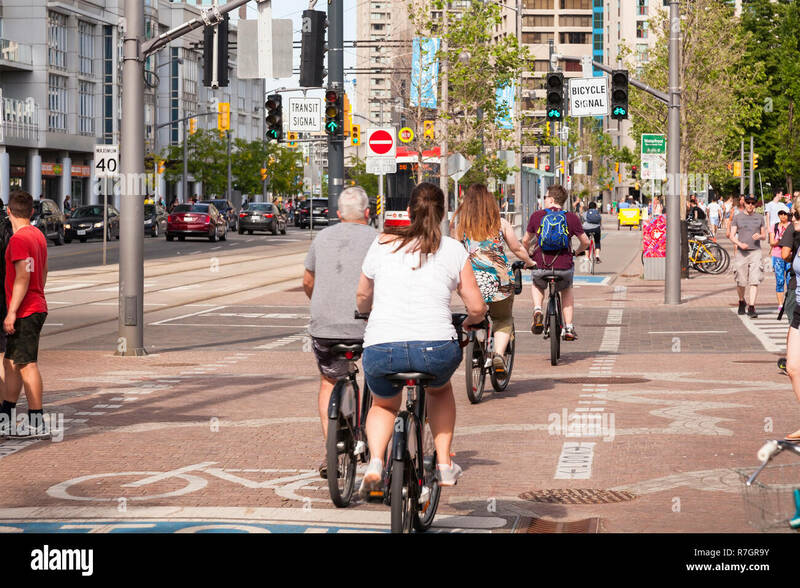 New Haven, CT.
Bicycles and cyclists in the bike lane on Pandora avenue in Victoria, British Columbia, Canada. 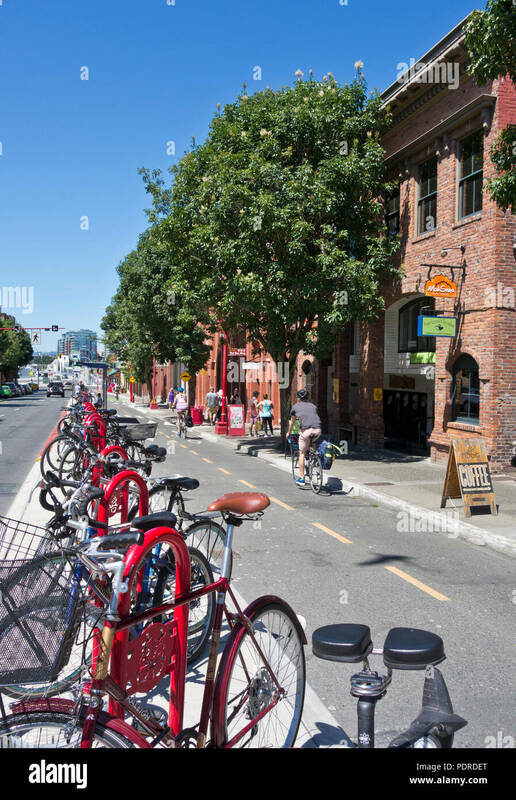 Victoria BC. 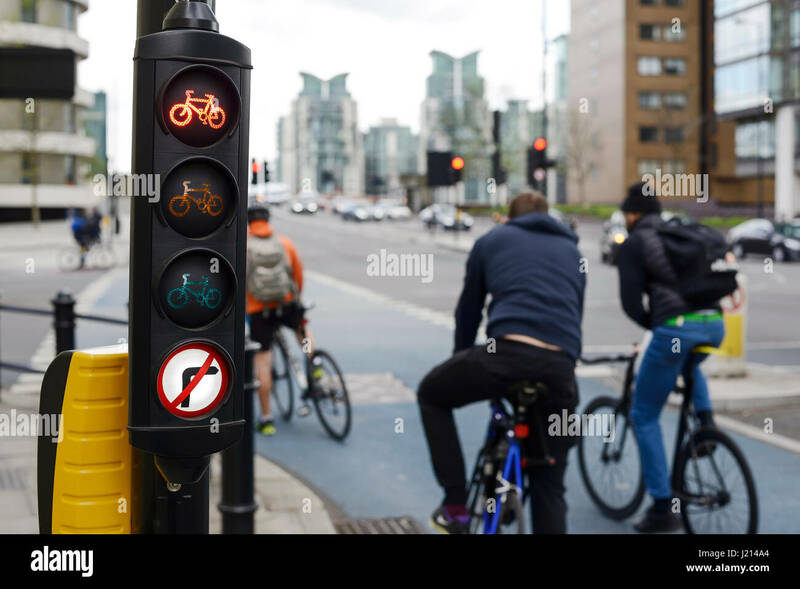 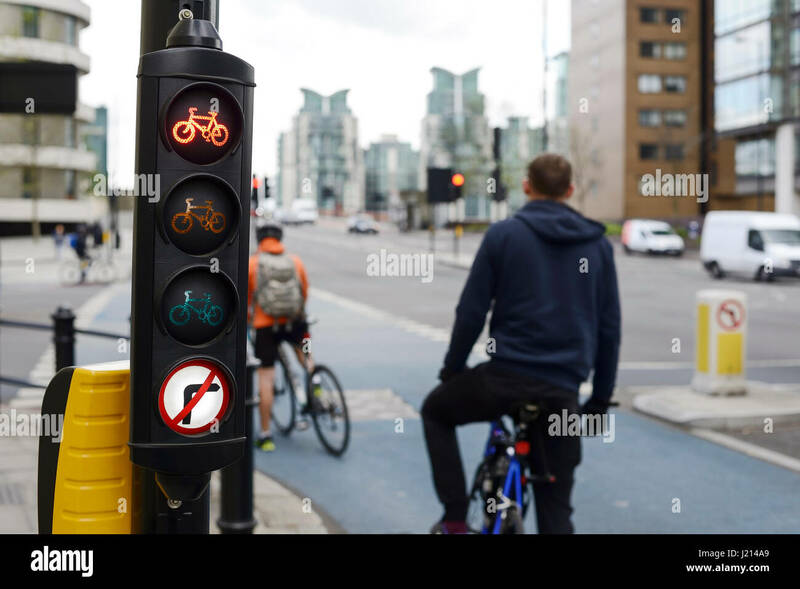 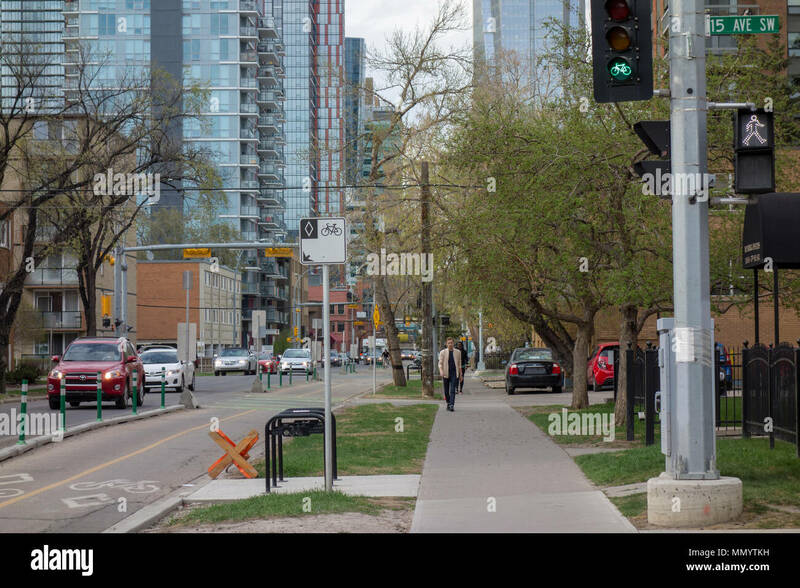 Pedestrian and bike signals next to dedicated bike lane along 5th Street SW in Calgary, Alberta. 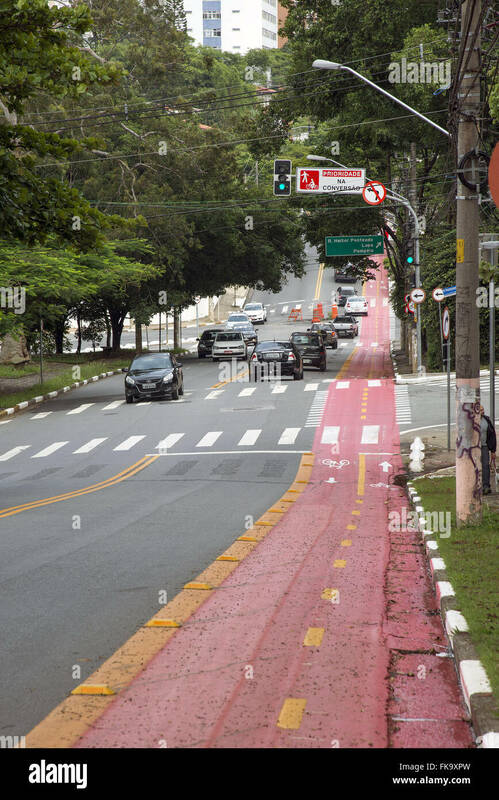 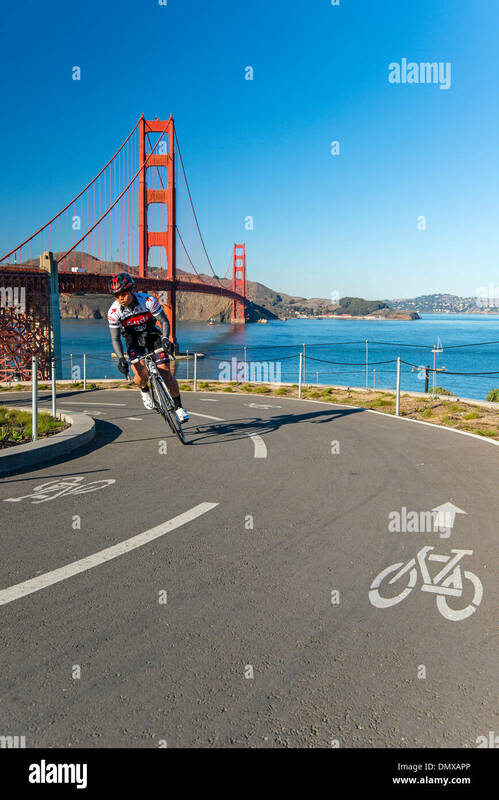 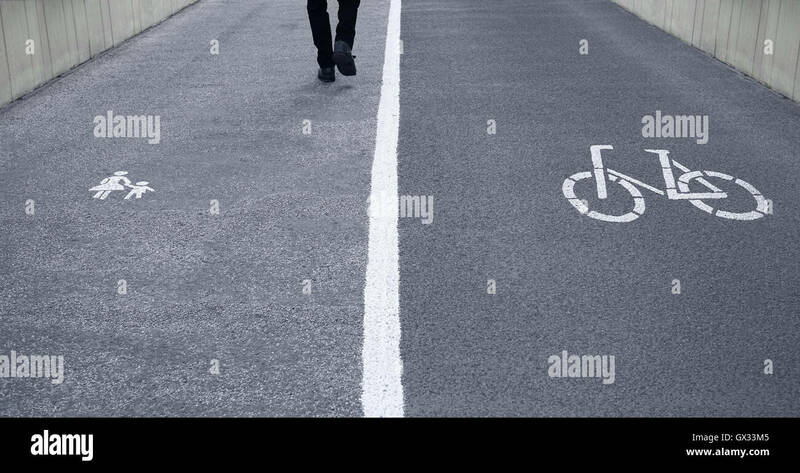 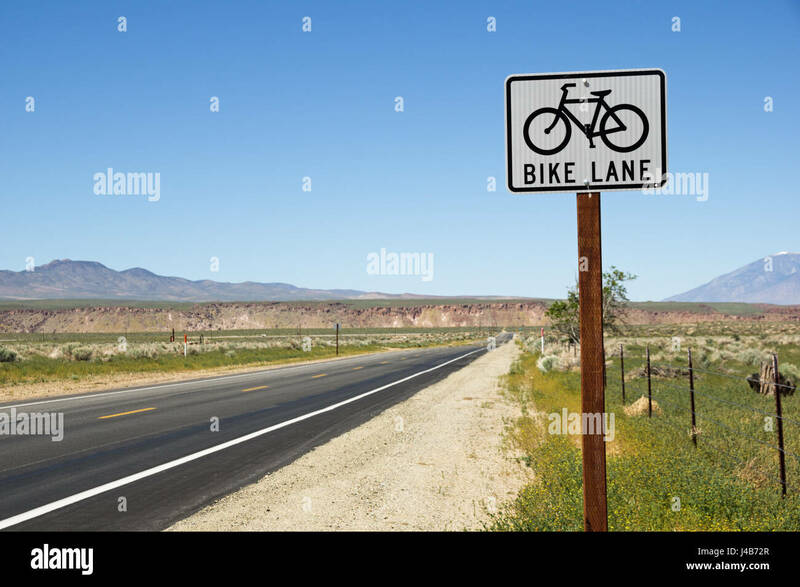 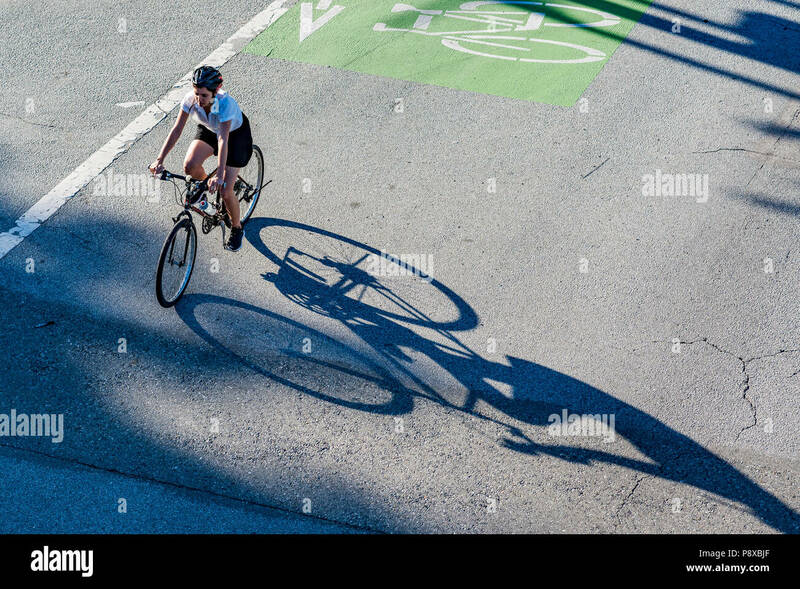 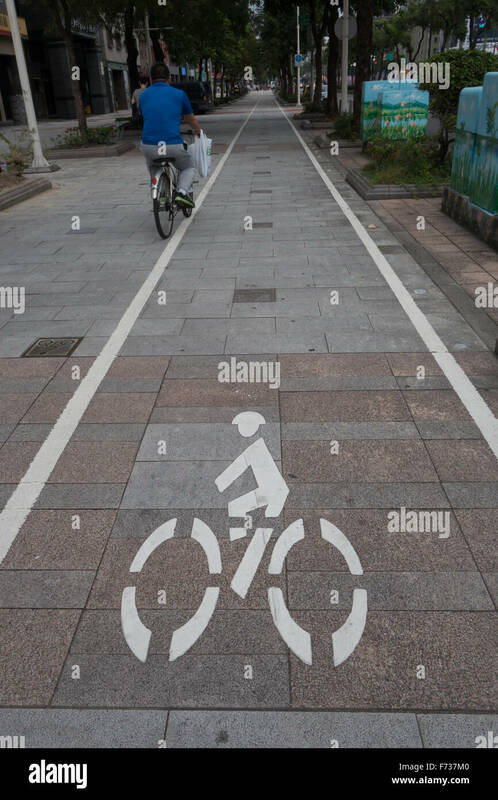 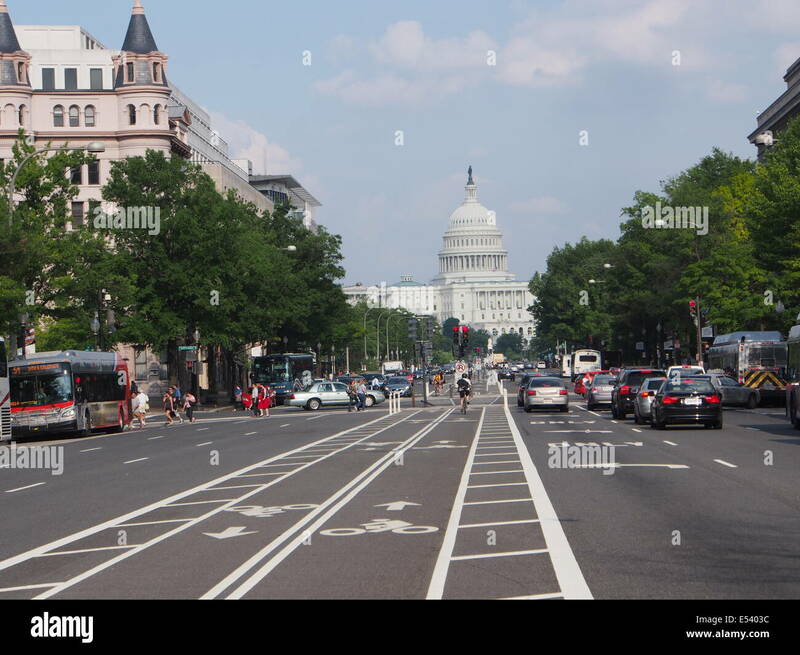 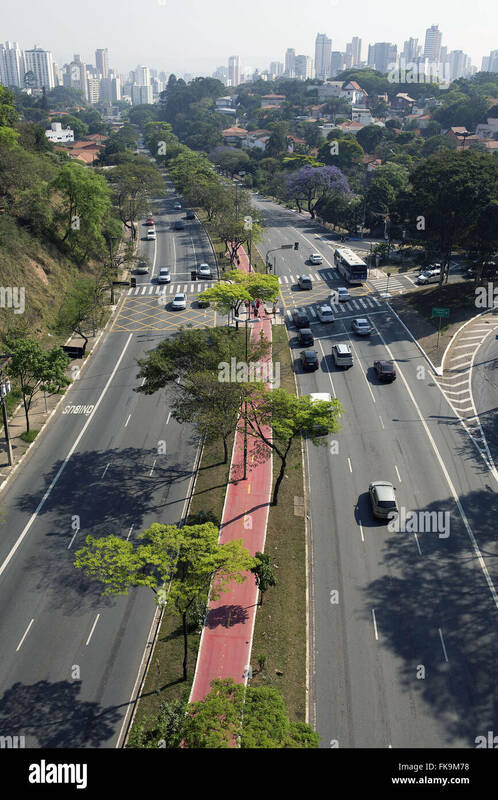 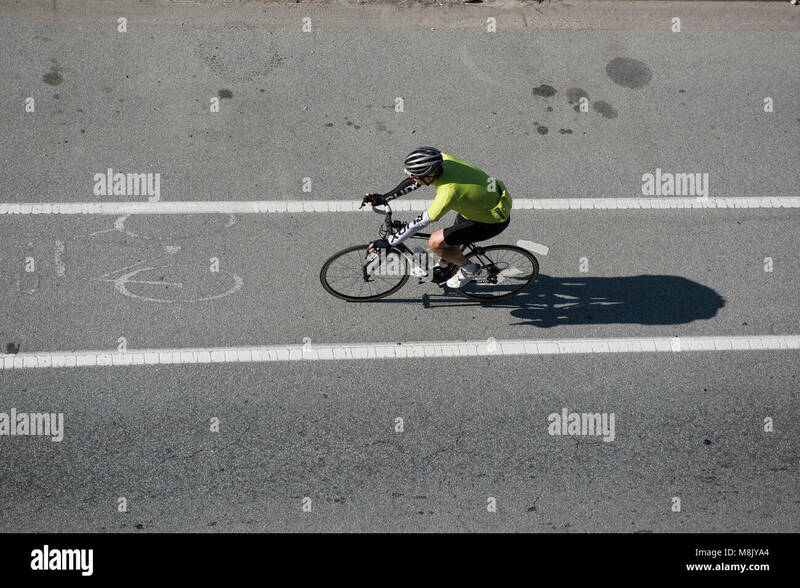 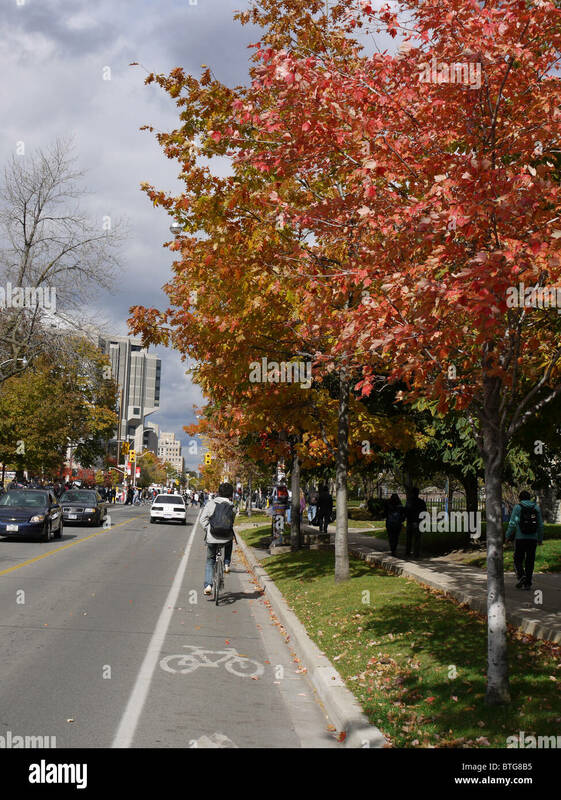 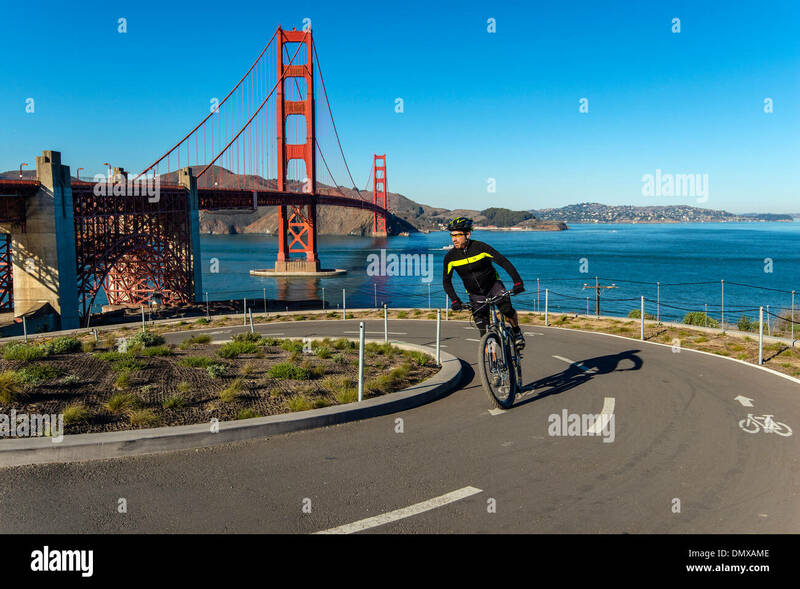 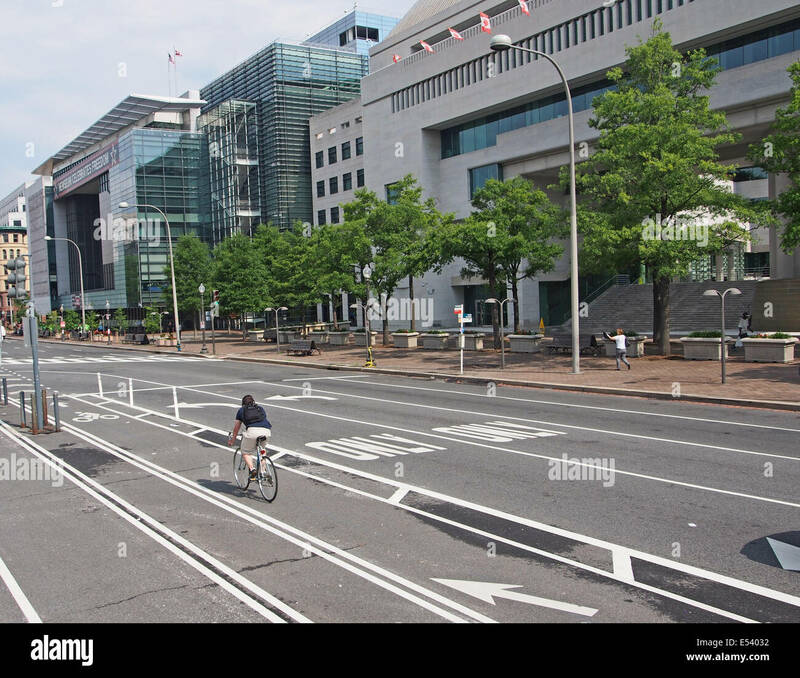 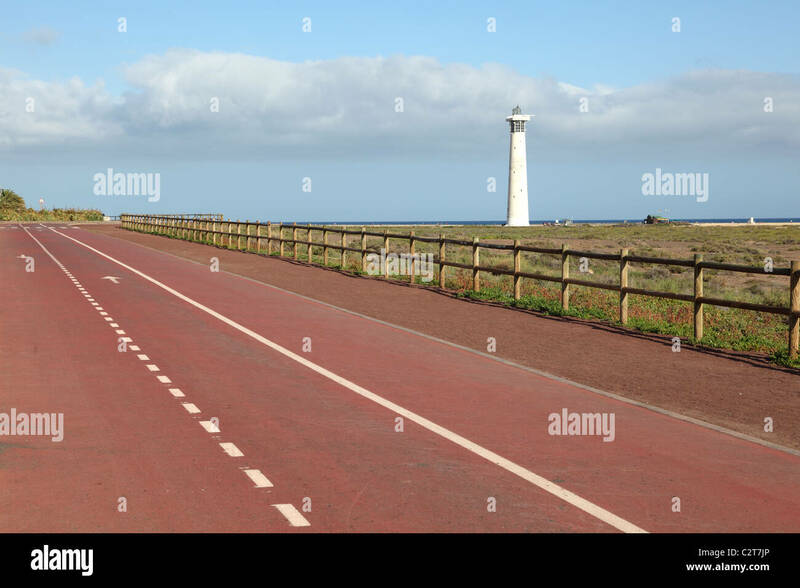 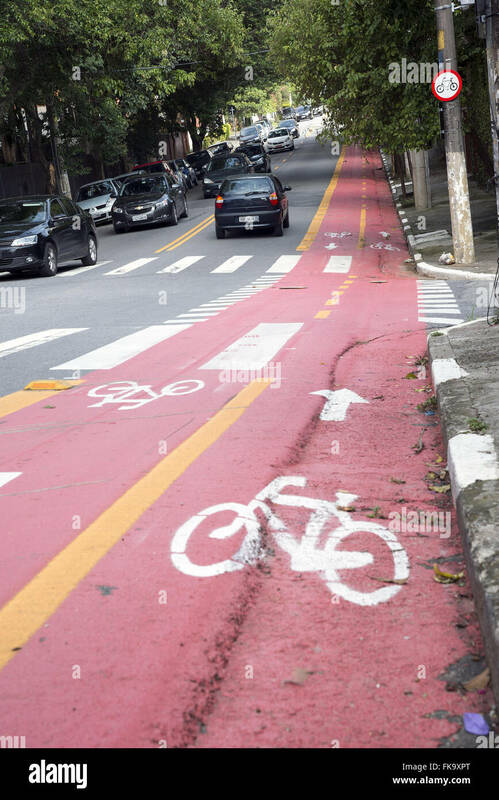 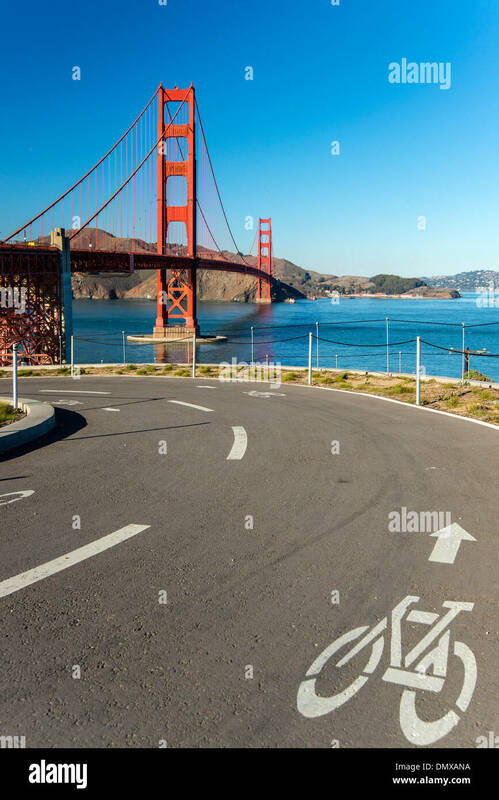 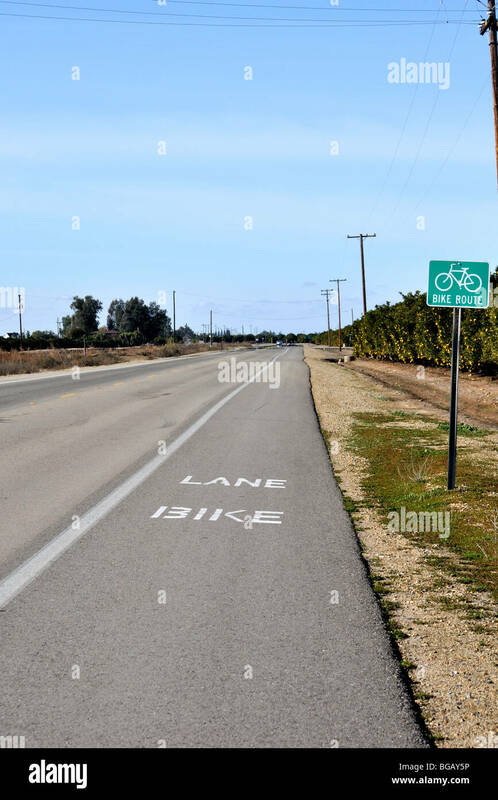 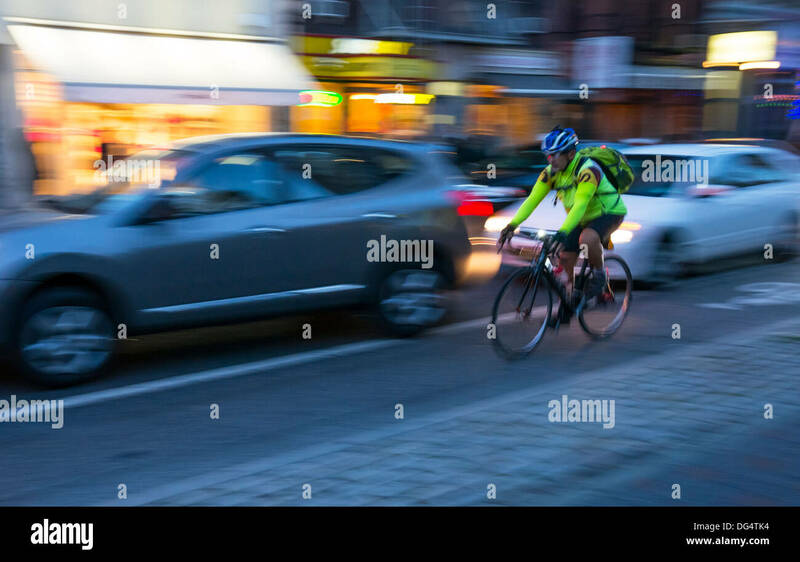 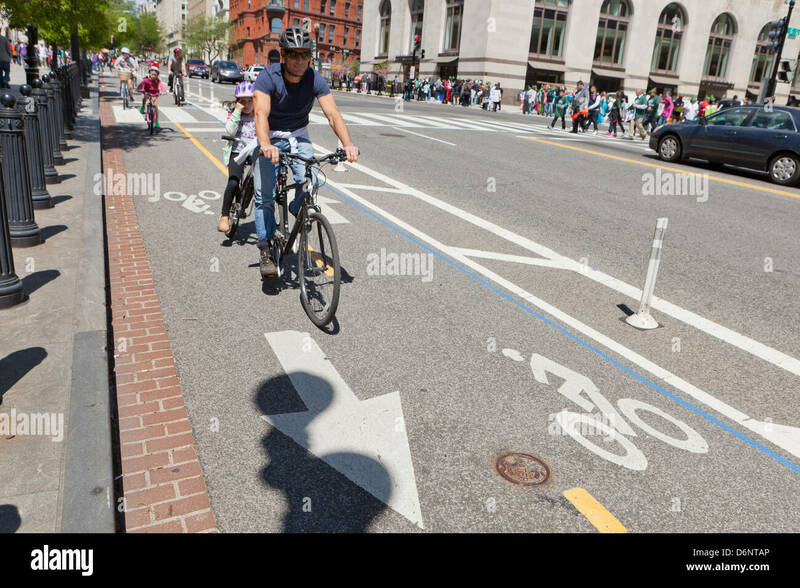 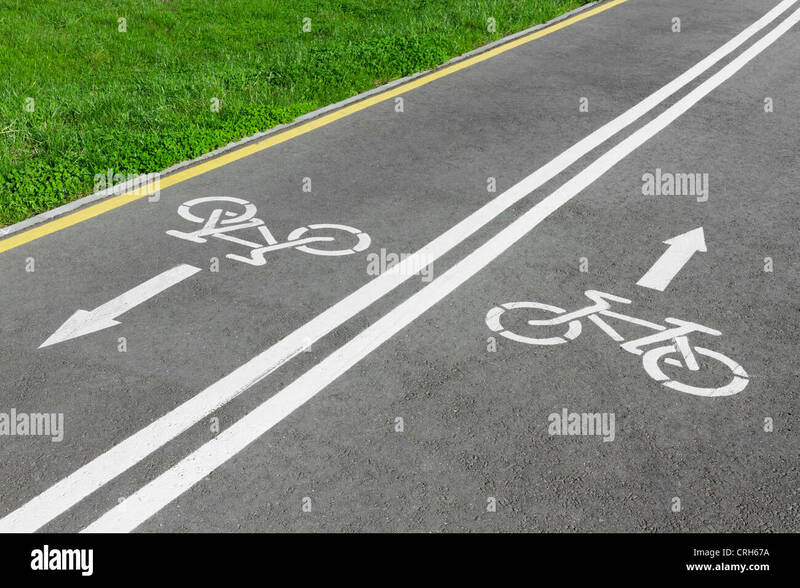 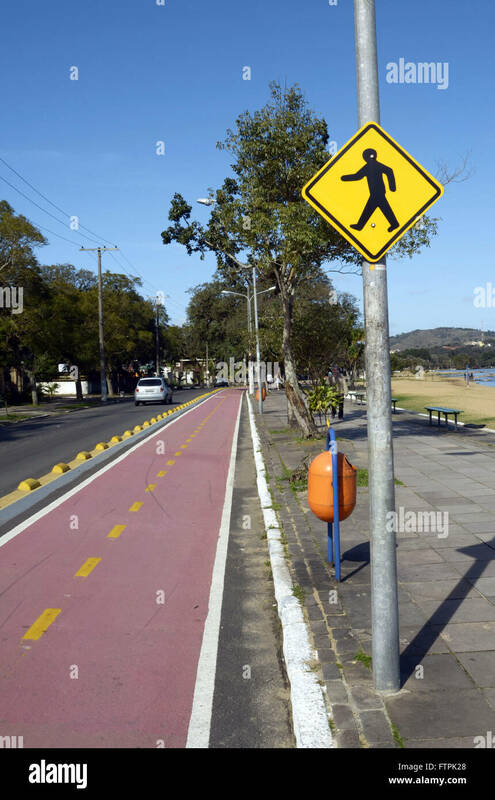 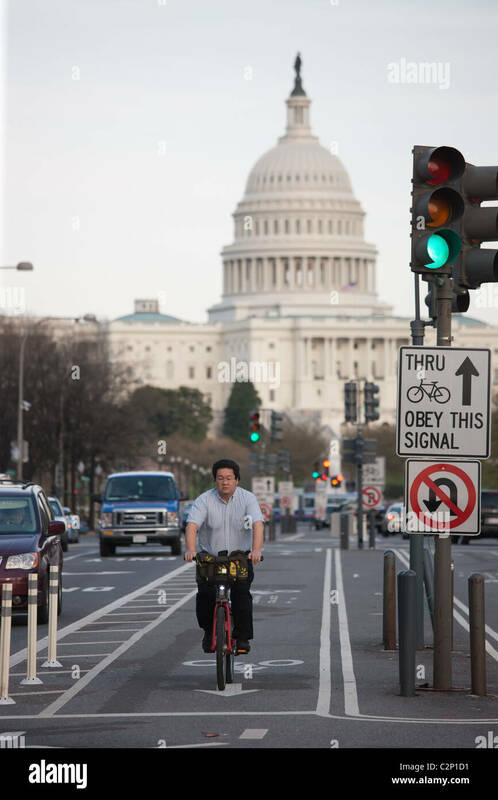 A lone cyclist rides their bike in a dedicated bike lane. 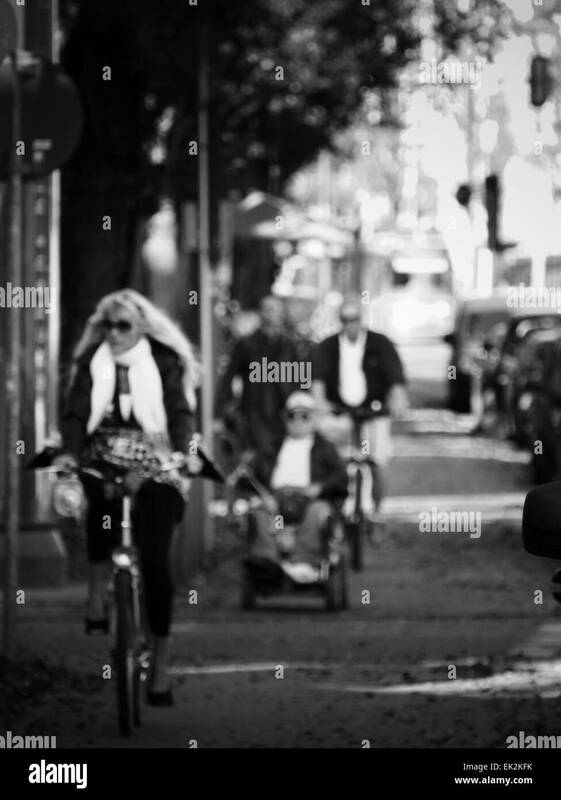 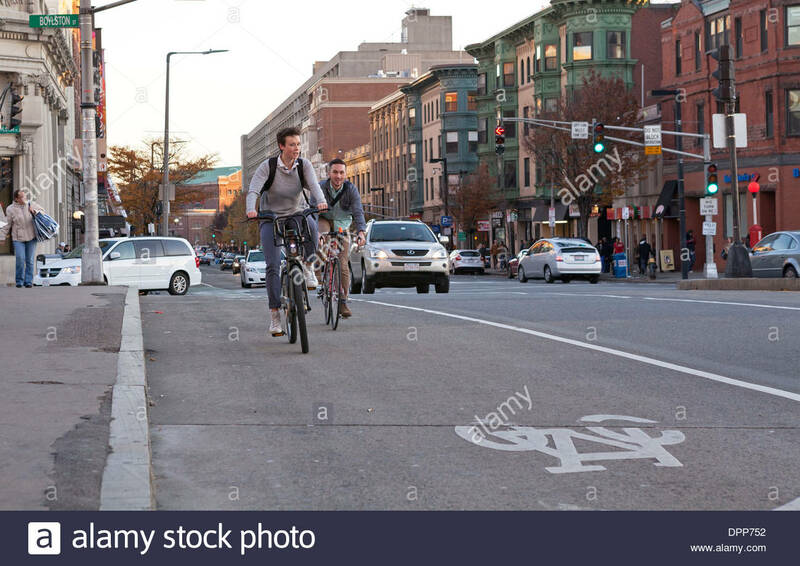 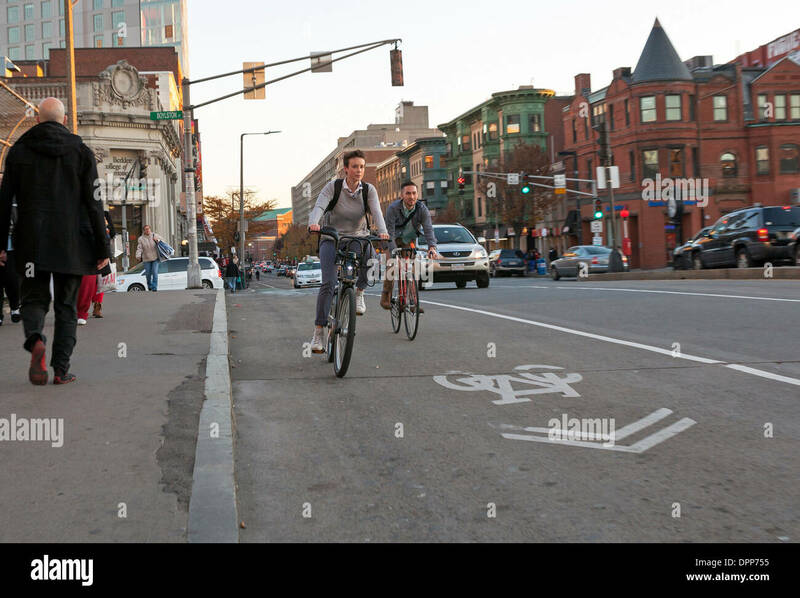 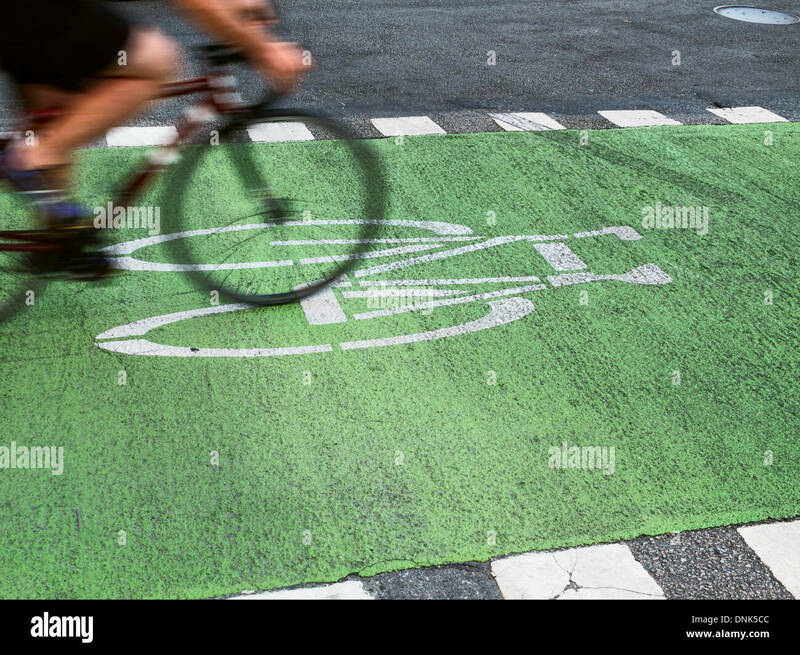 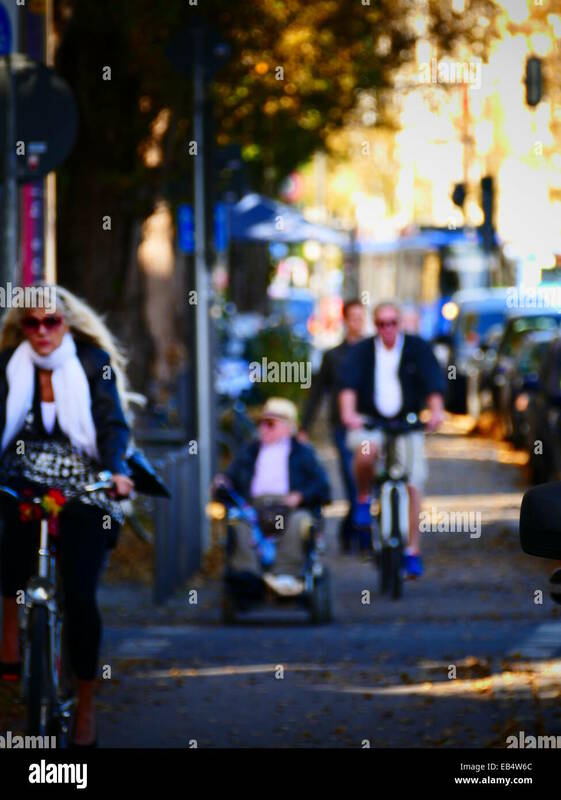 A man and woman ride their bicycles in a bike lane in Boston. 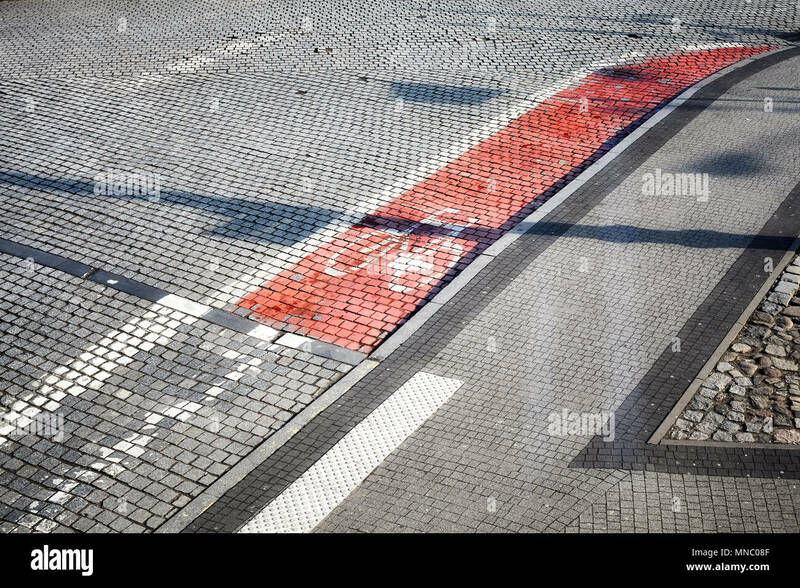 Bike lane and cobblestone street from above. 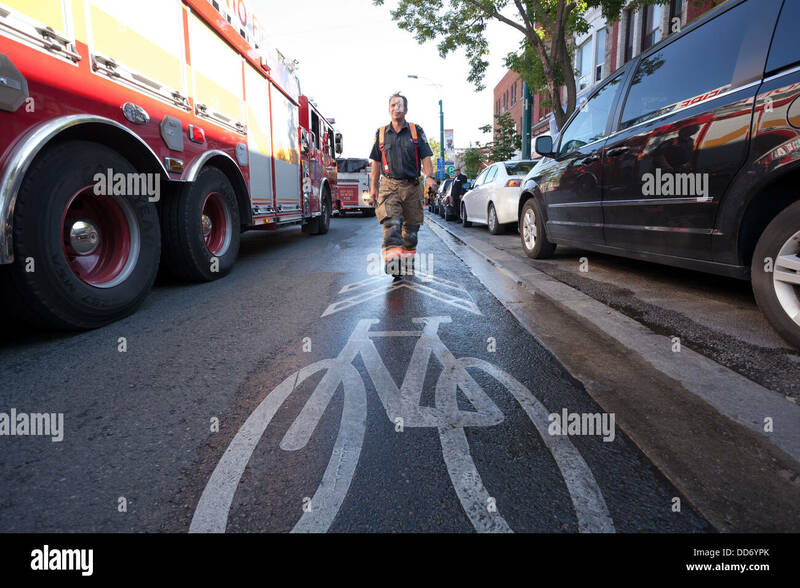 A firefighter walking towards a bike lane marking during a fire in Kensington Market, Toronto, Ontario, Canada. 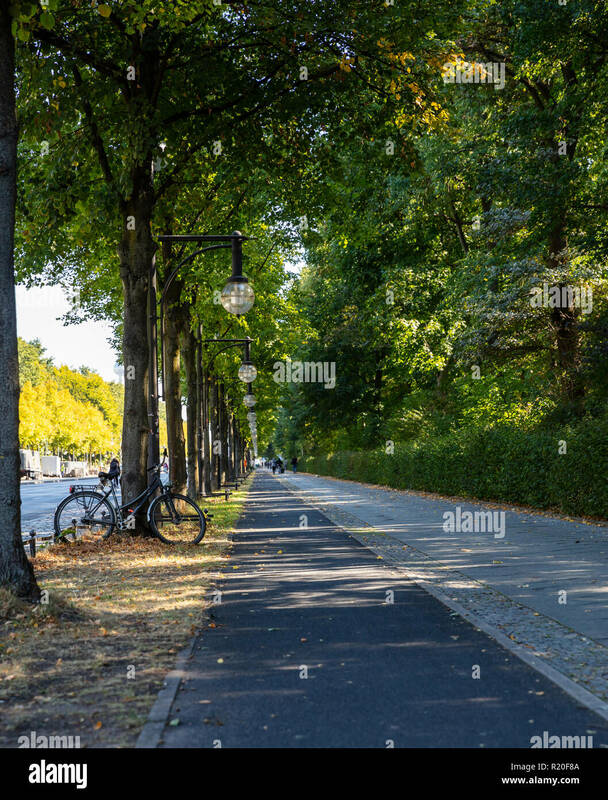 Black bicycle parked against a tree, on a empty bike lane, in Berlin, wallpaper. 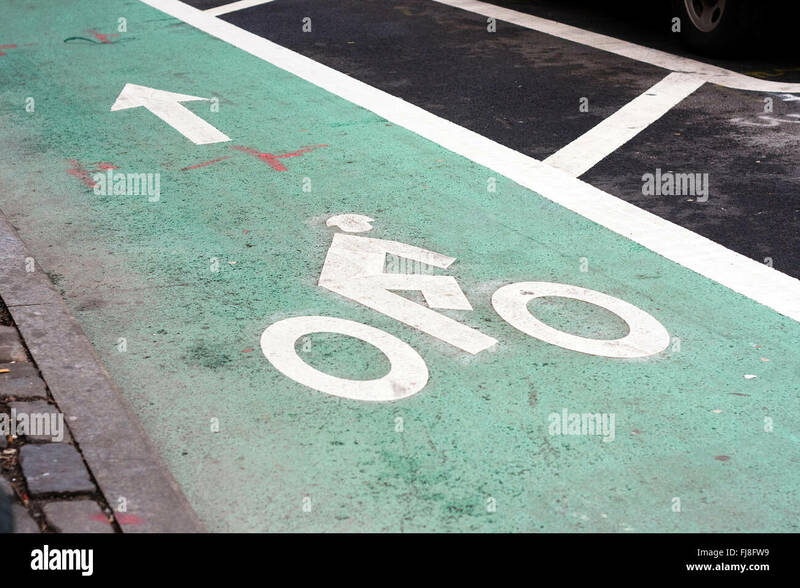 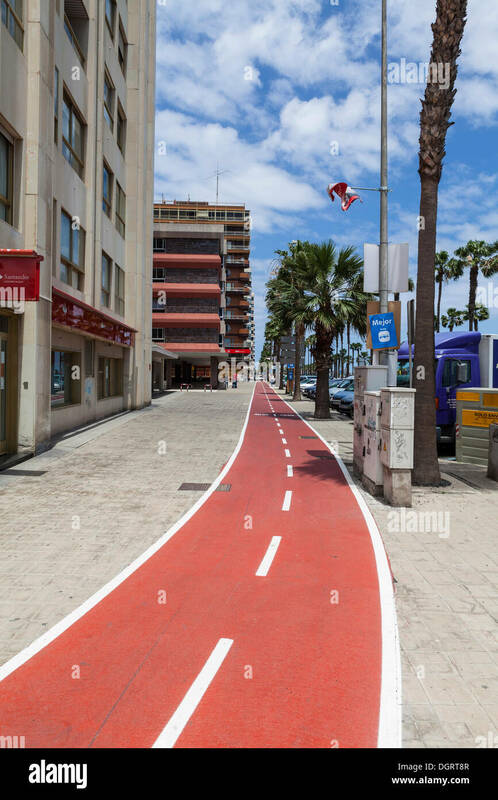 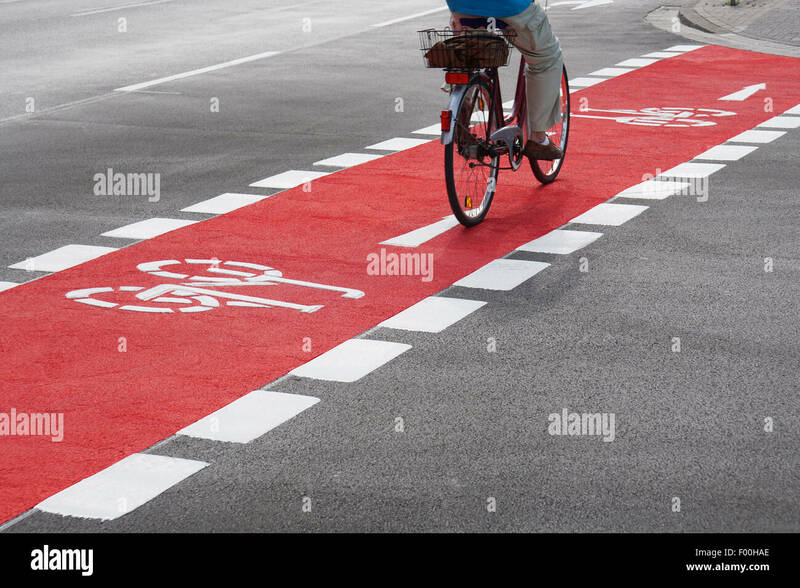 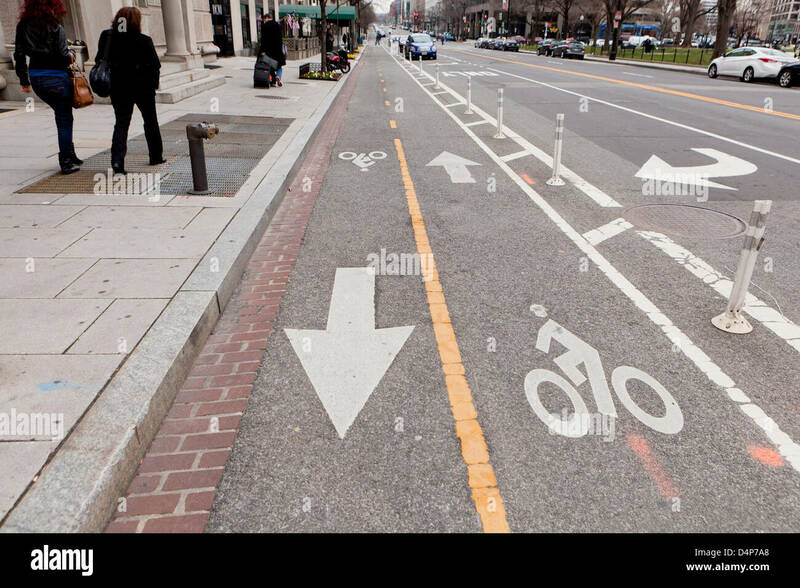 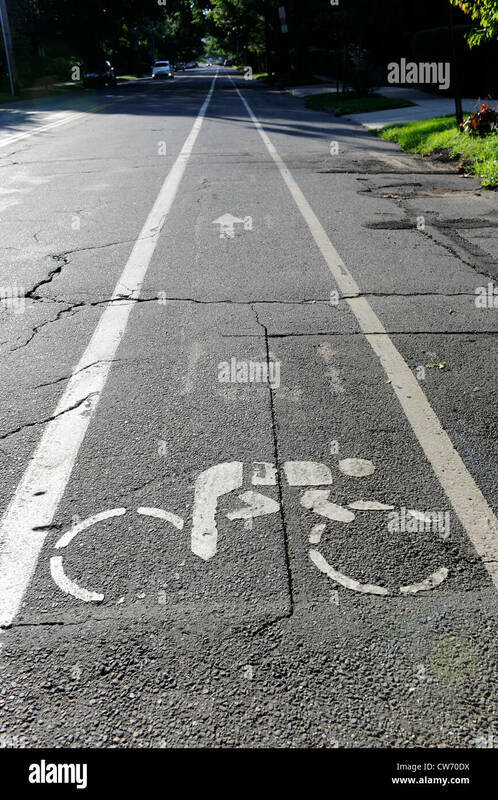 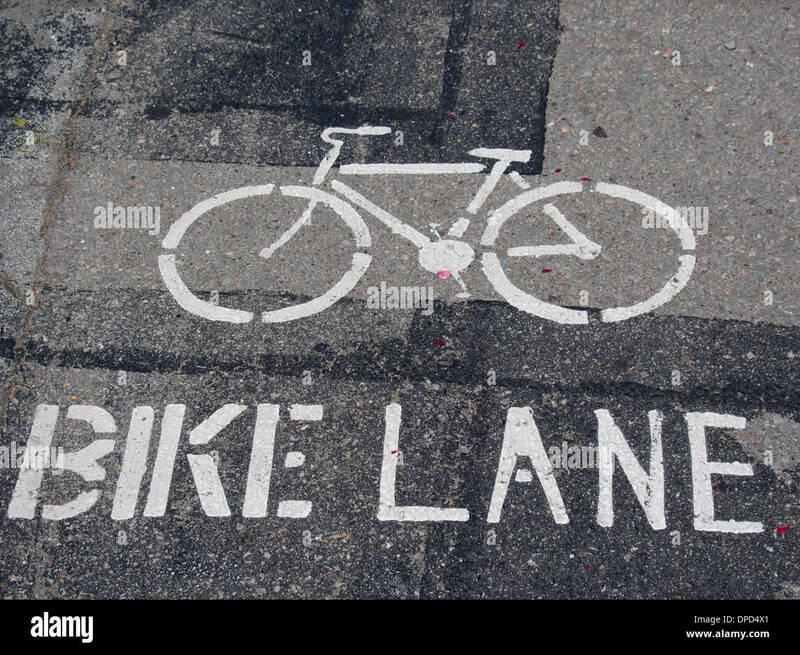 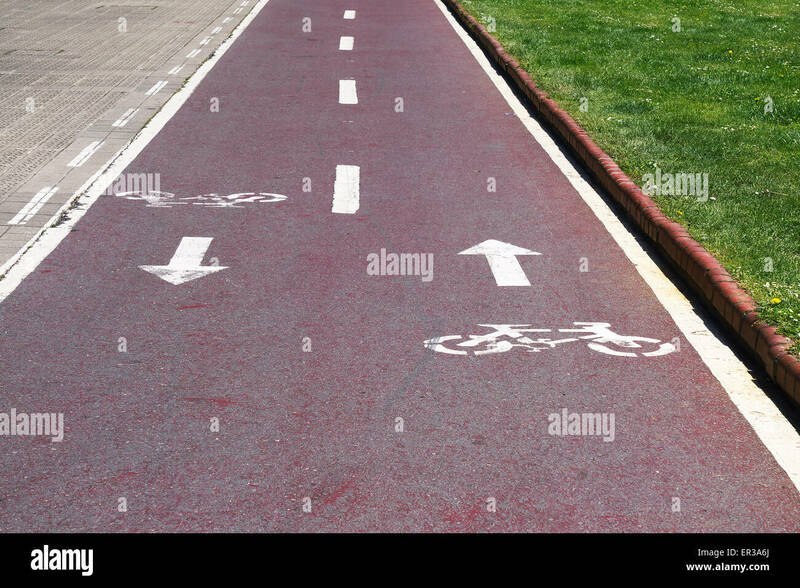 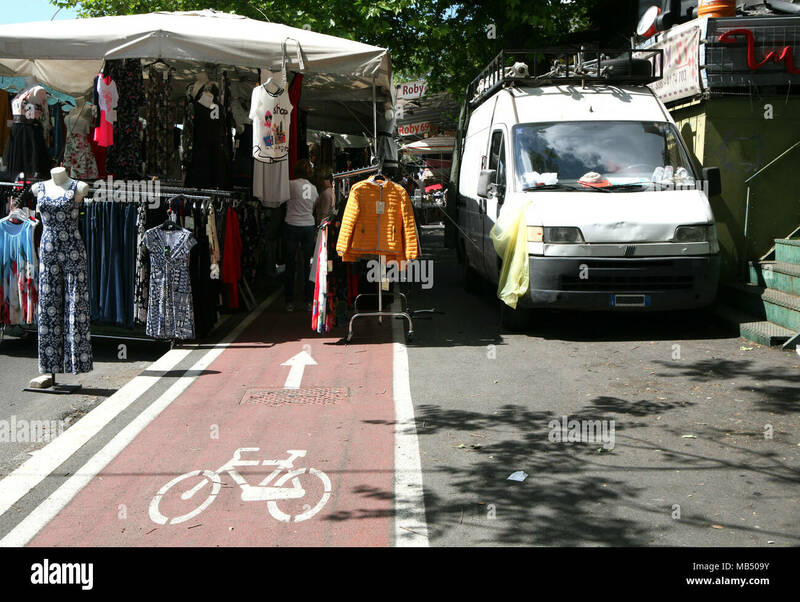 A bike lane is indicated by painted markings on a city street. 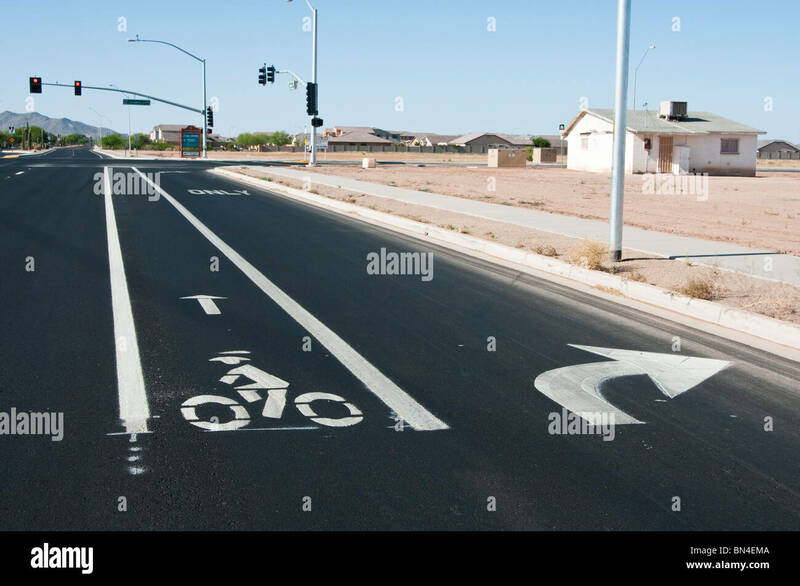 A right turn lane is on the right.